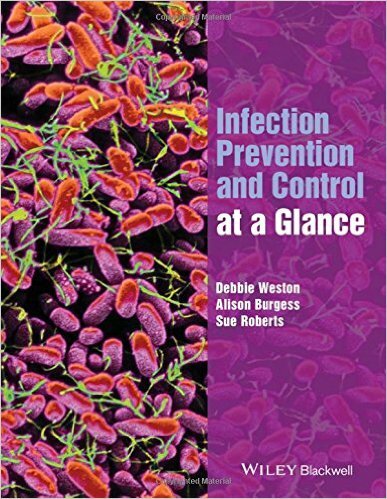 Infection Prevention and Control at a Glance is the perfect companion for study and revision for pre-registration nursing and healthcare students, as well as qualified nurses and medical students. 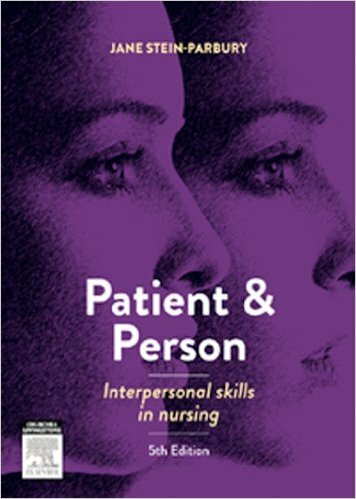 Infection prevention and control is one of the key five ‘essential skills clusters’ that is incorporated into all pre-registration nursing programmes. 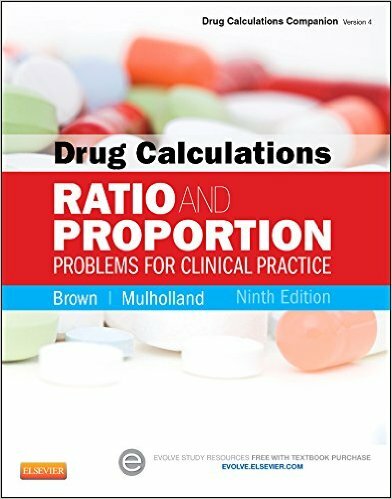 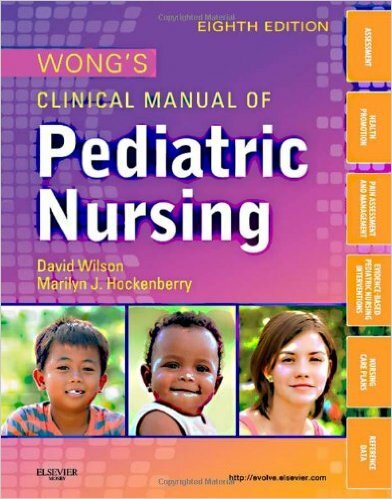 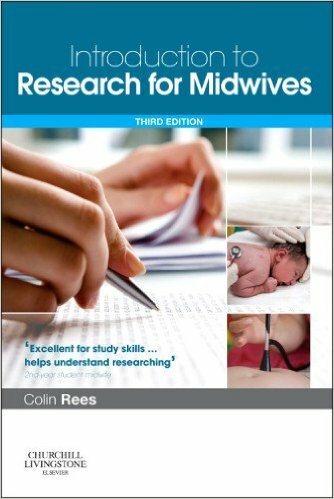 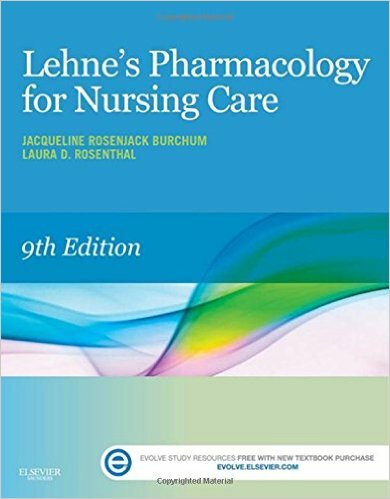 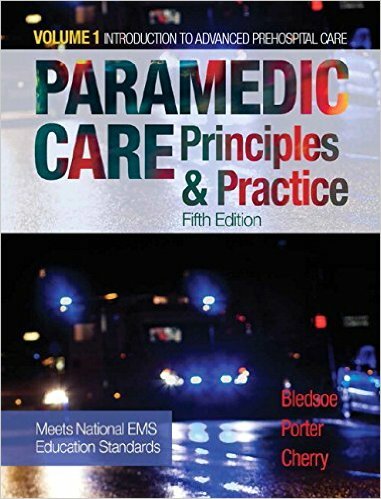 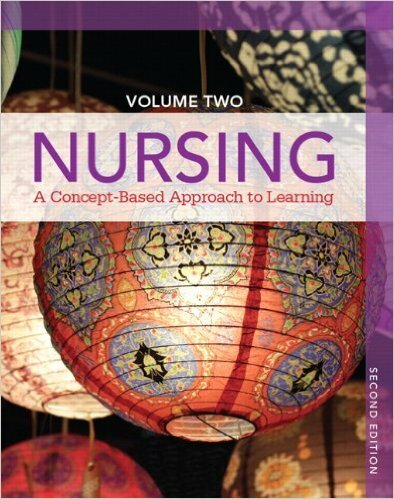 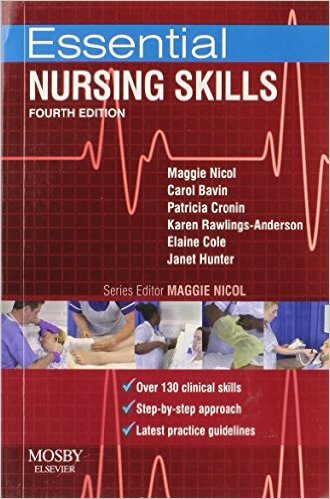 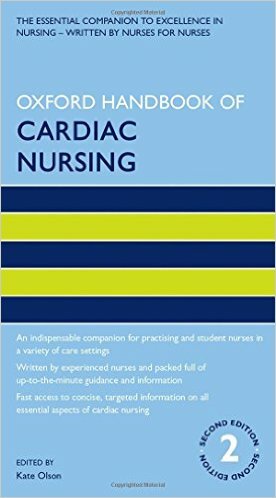 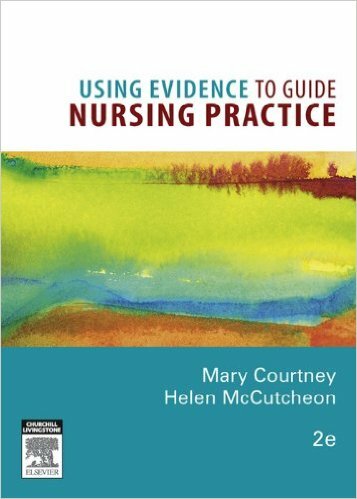 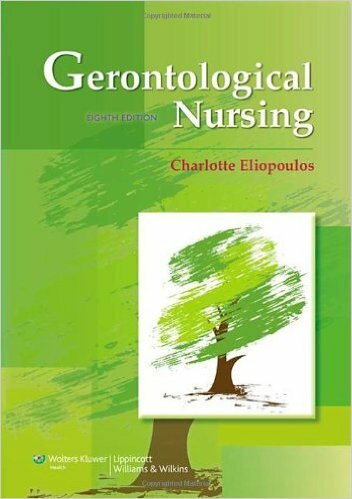 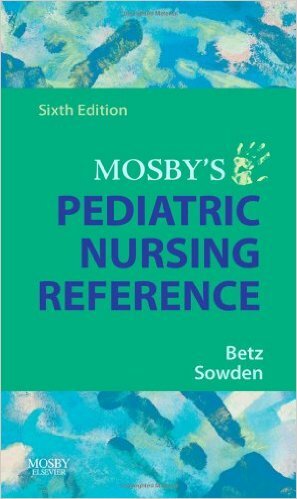 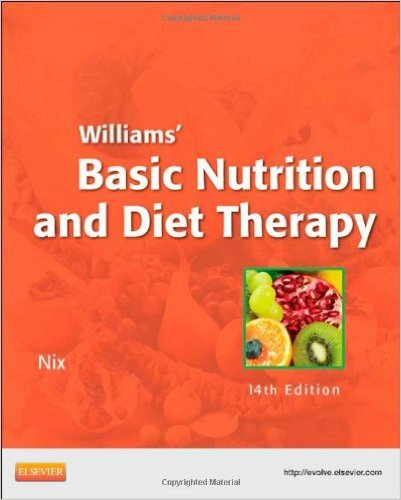 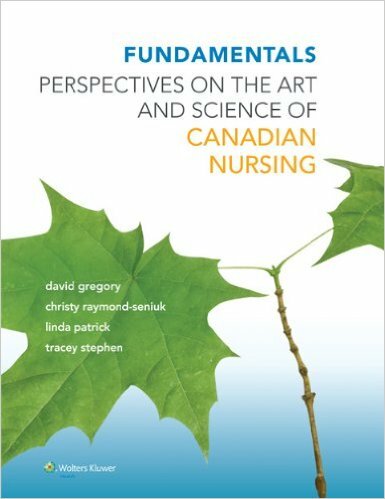 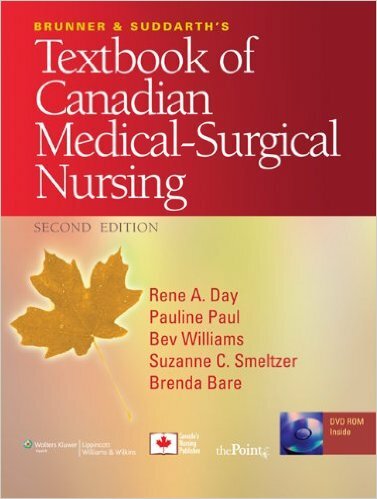 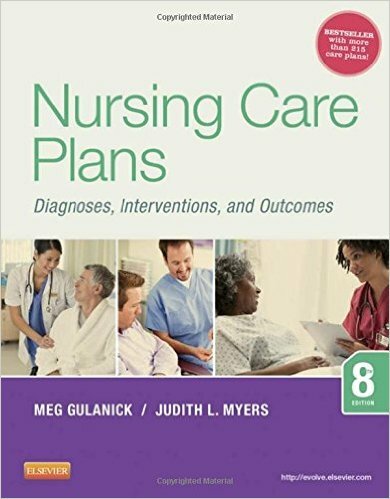 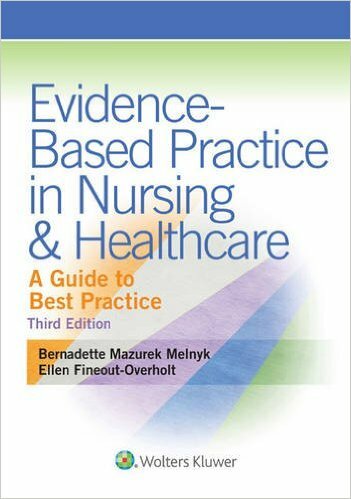 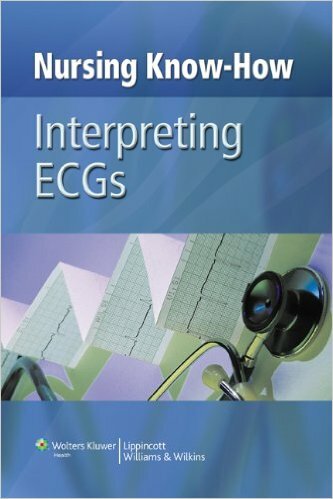 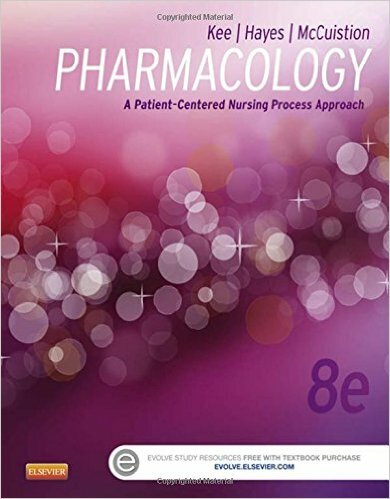 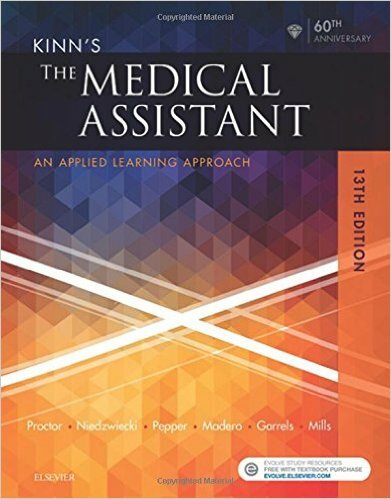 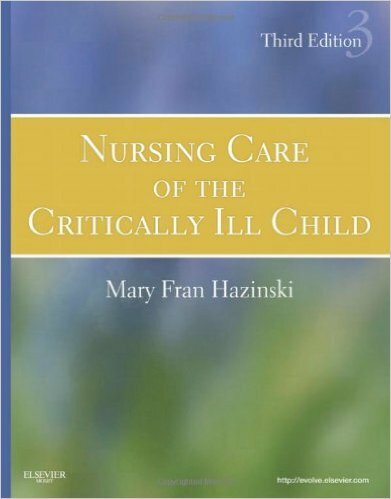 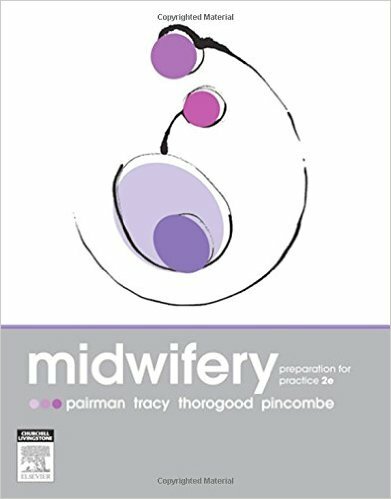 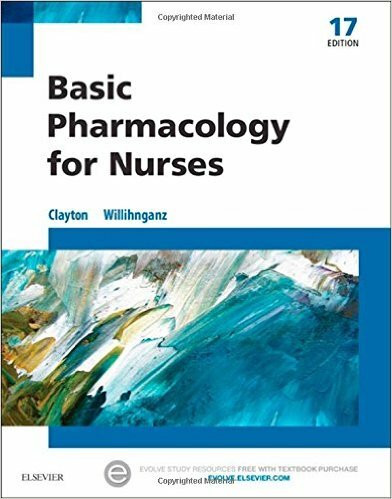 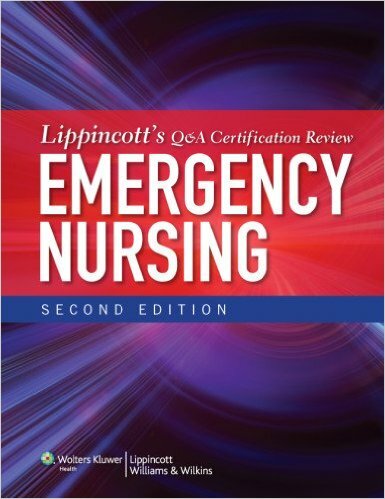 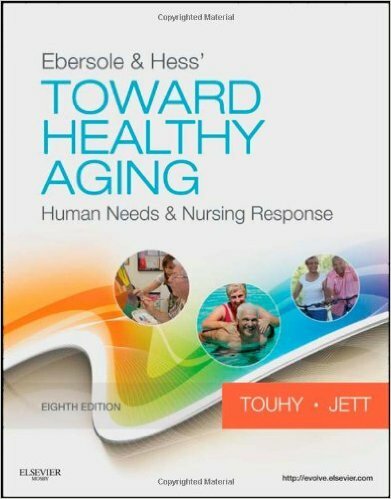 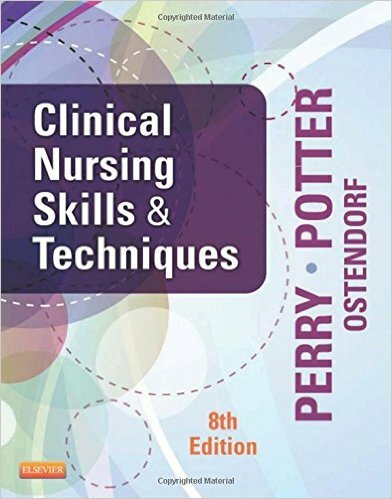 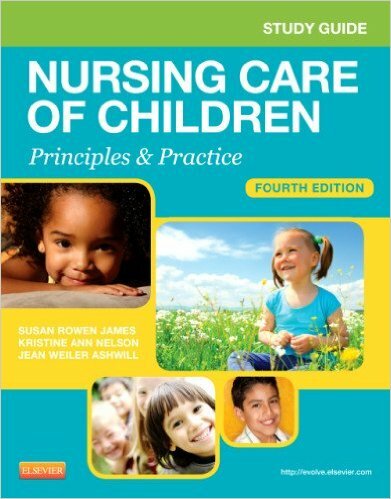 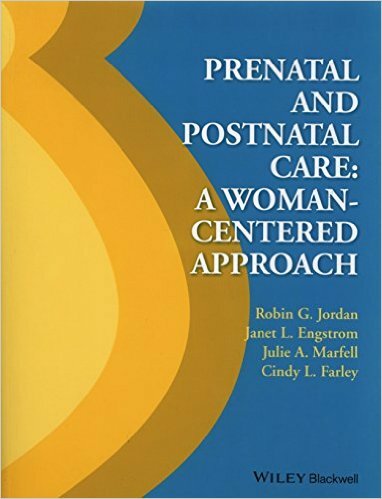 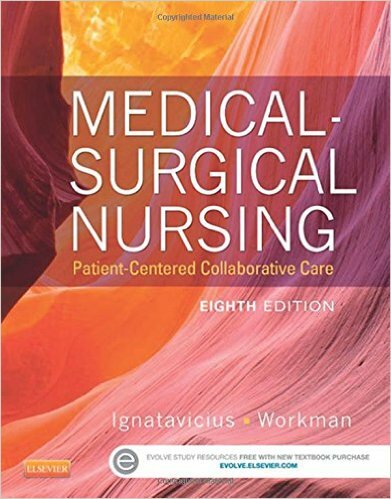 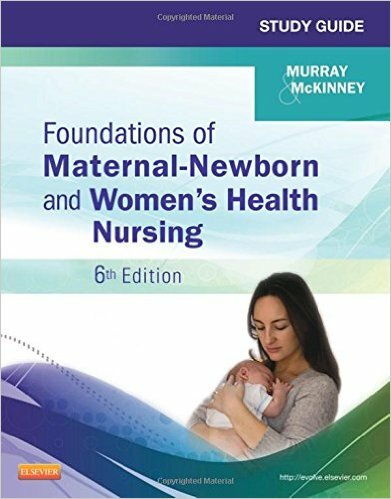 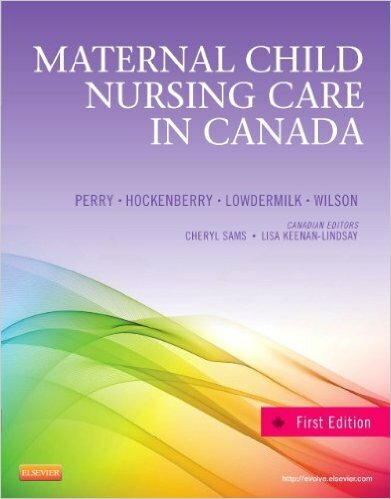 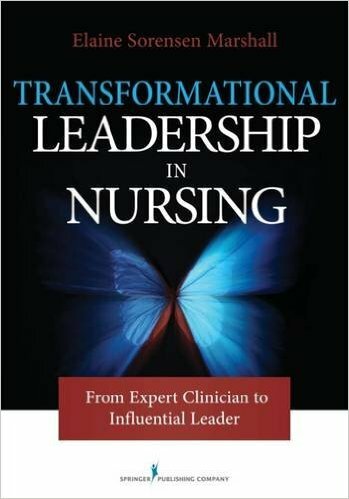 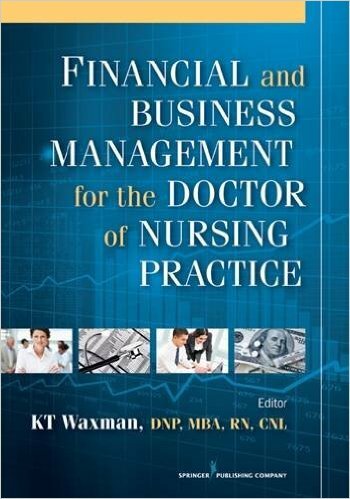 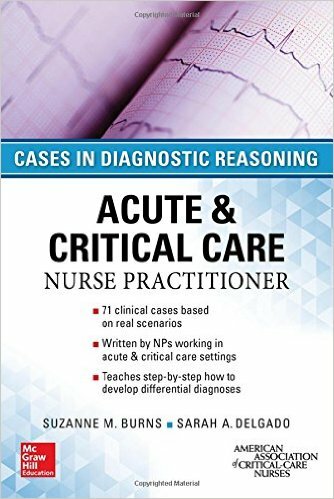 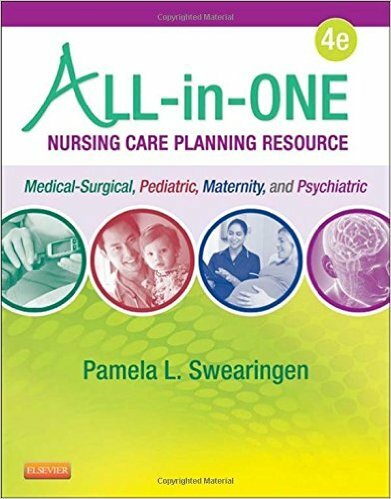 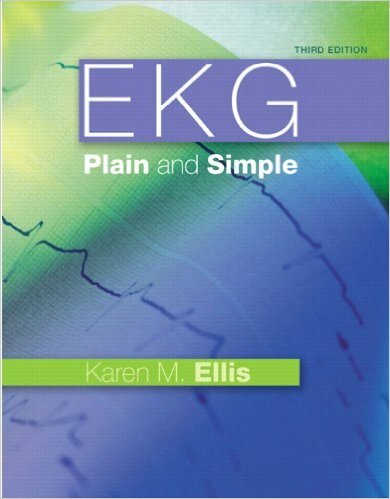 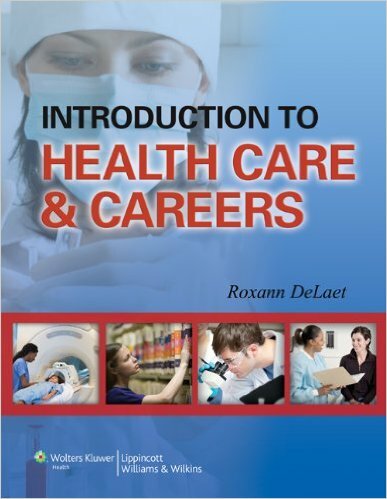 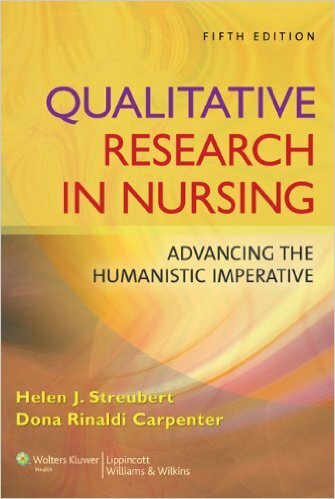 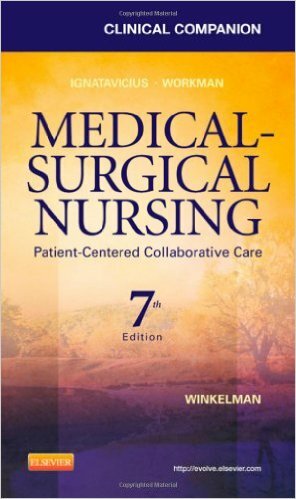 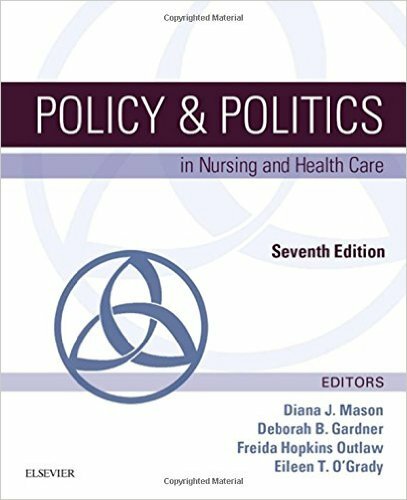 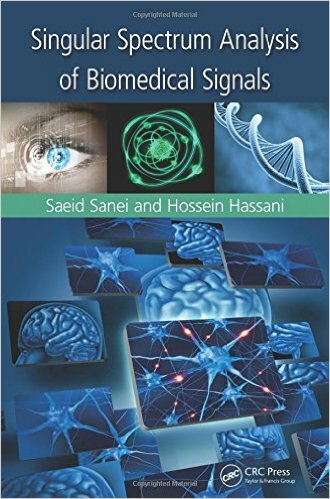 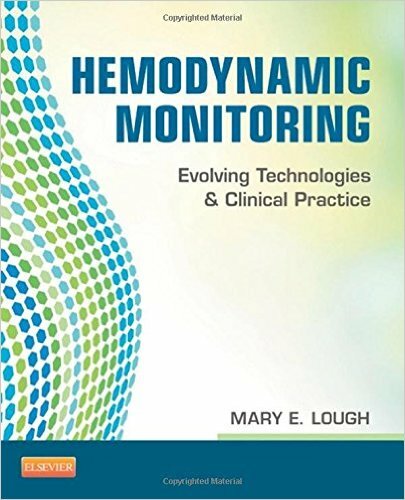 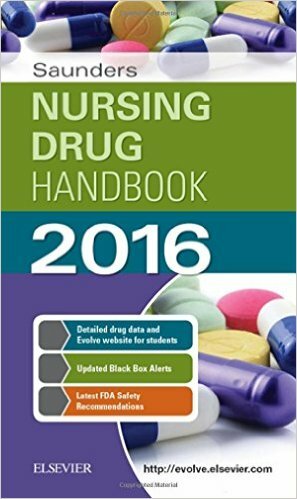 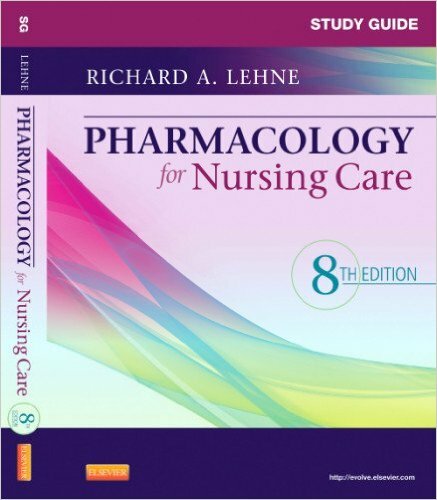 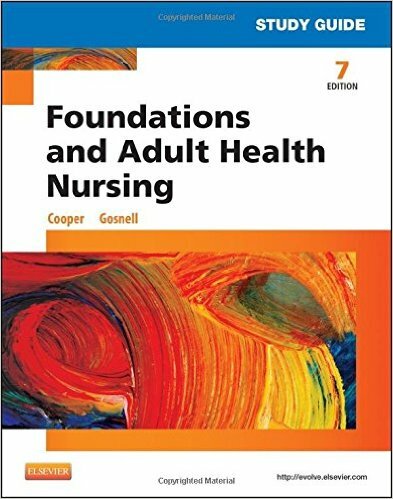 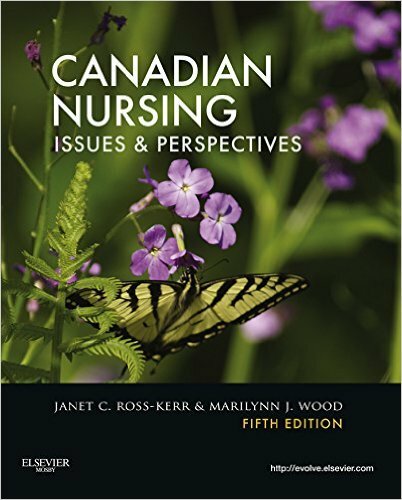 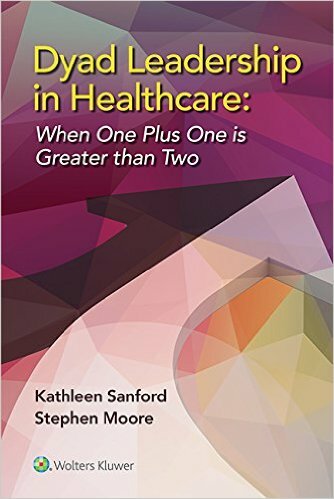 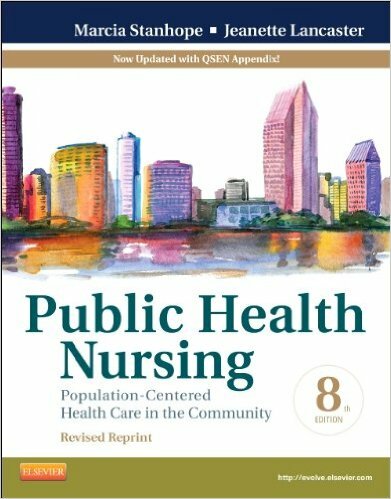 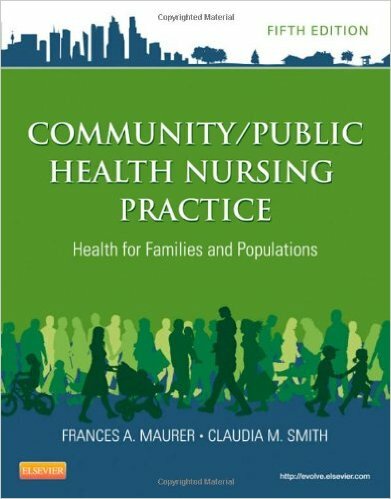 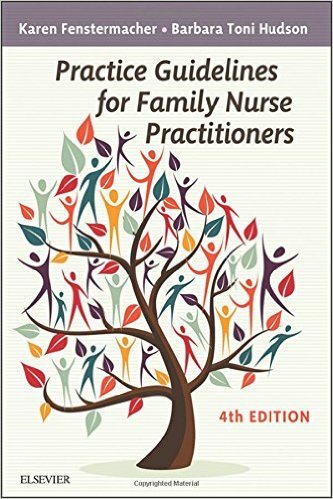 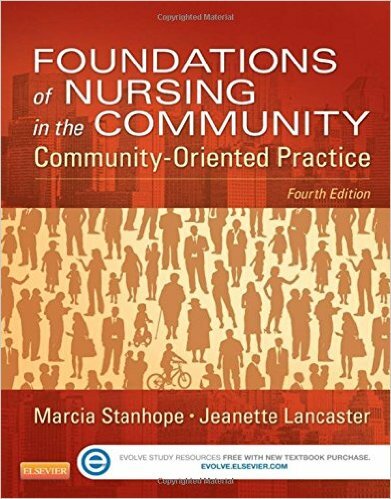 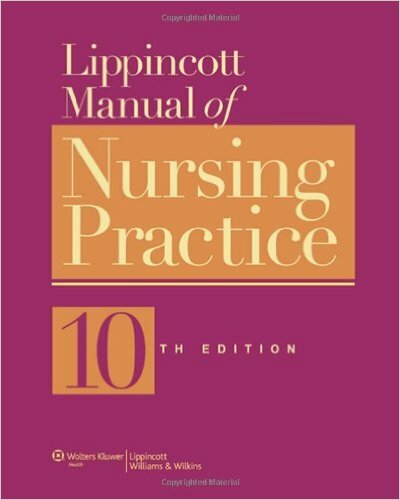 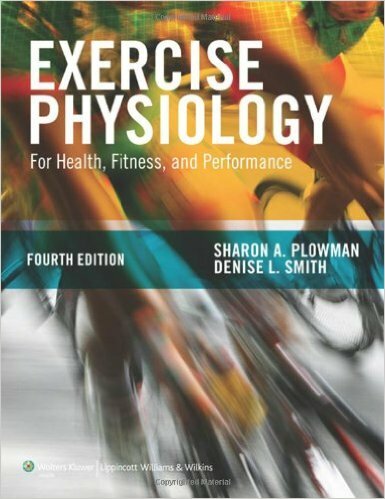 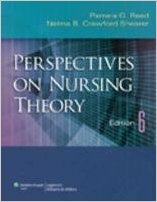 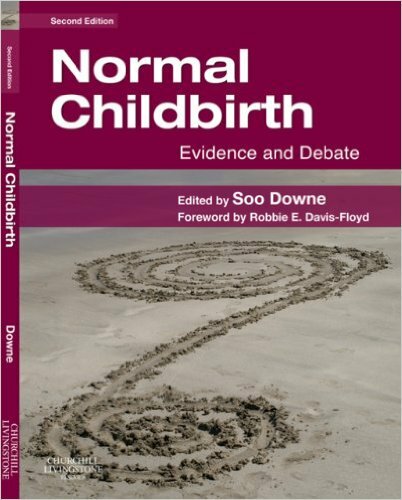 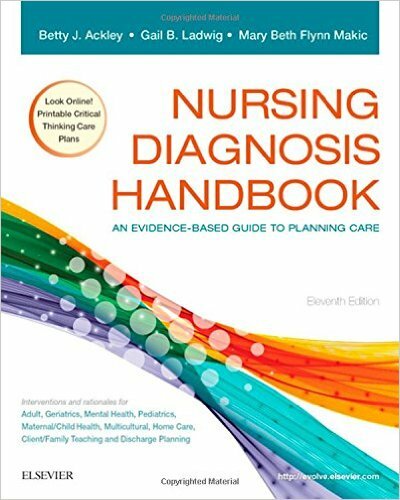 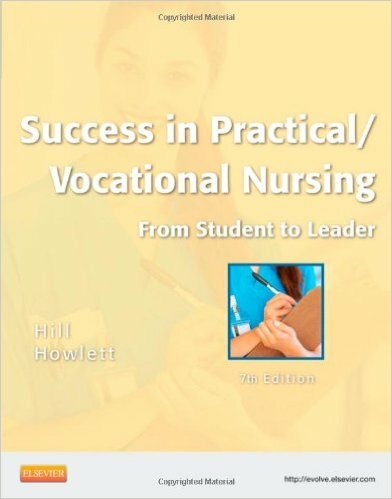 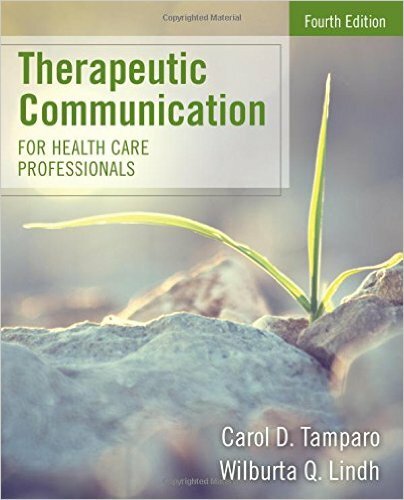 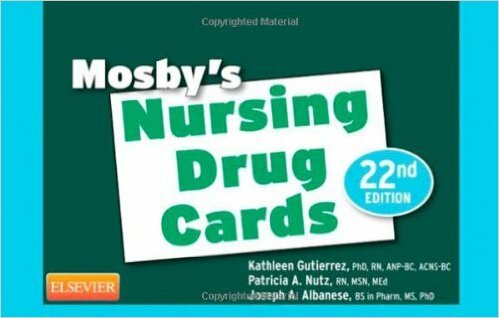 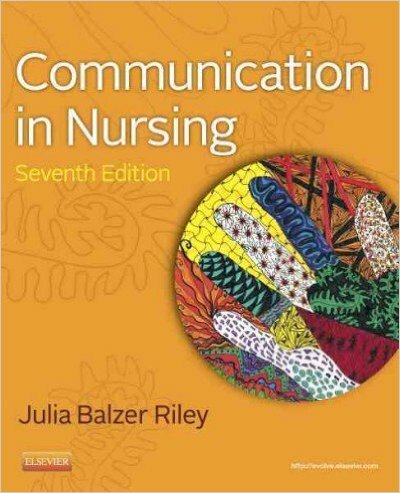 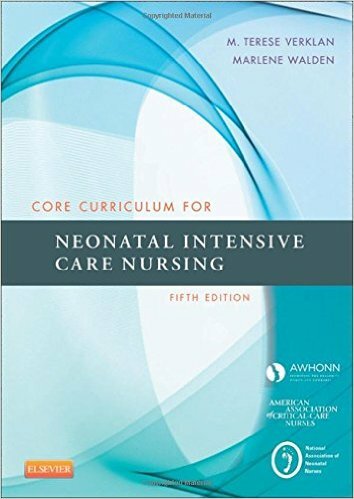 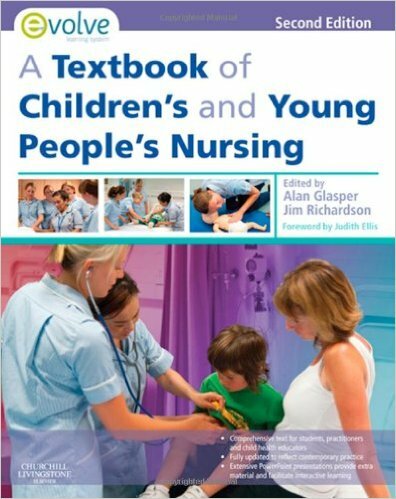 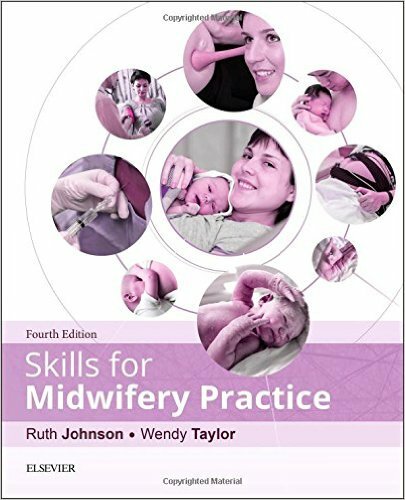 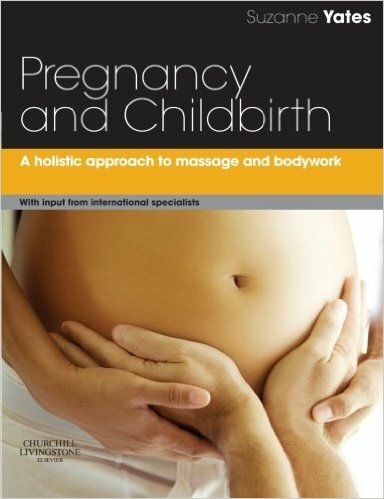 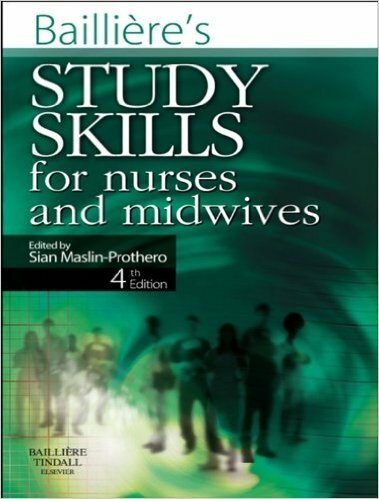 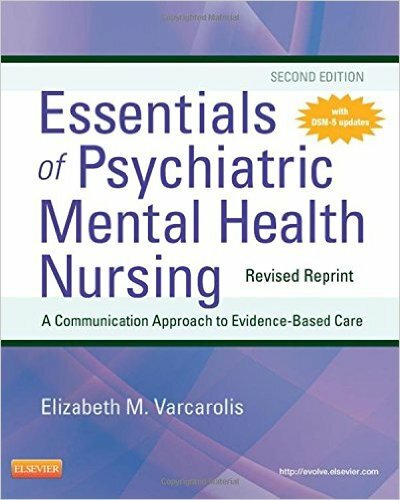 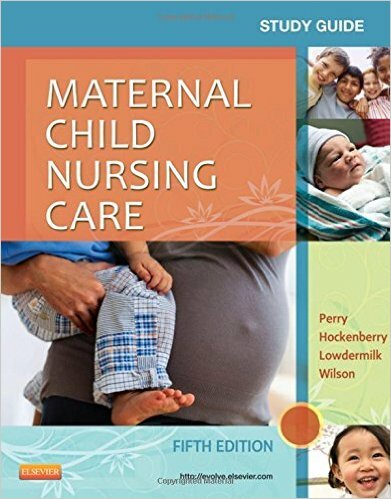 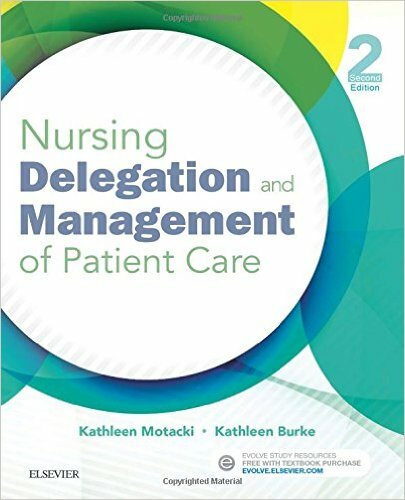 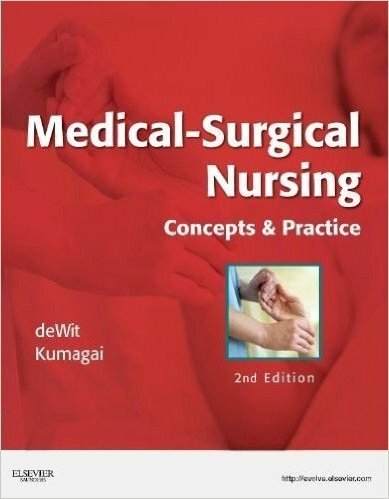 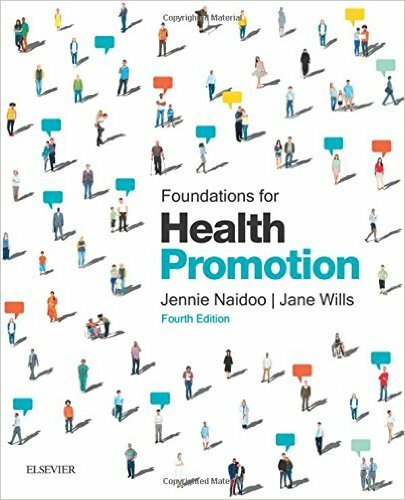 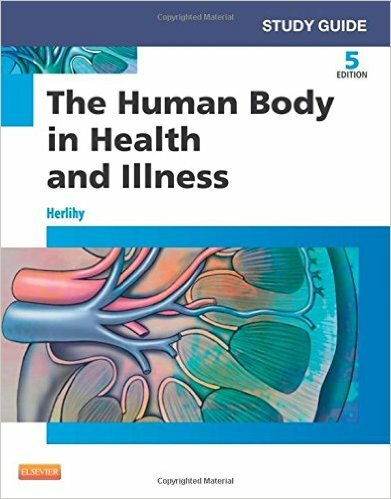 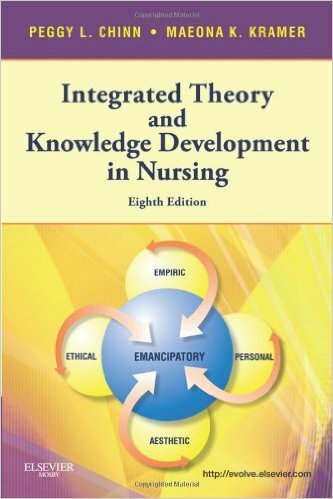 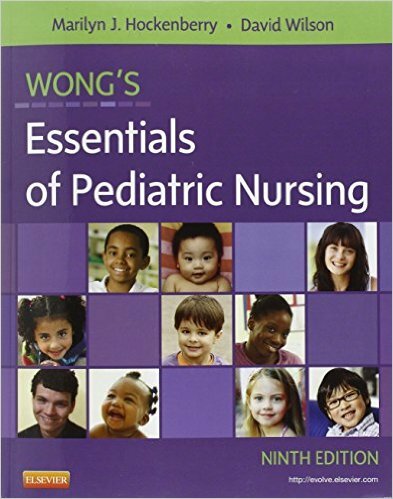 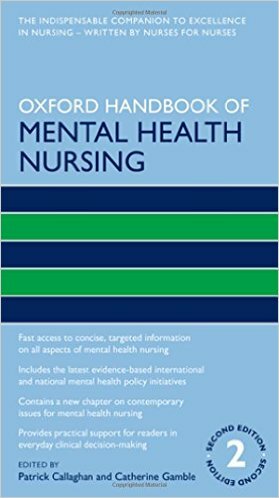 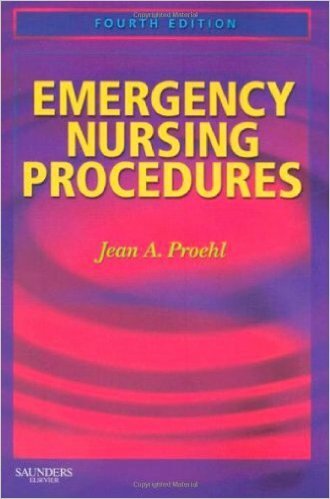 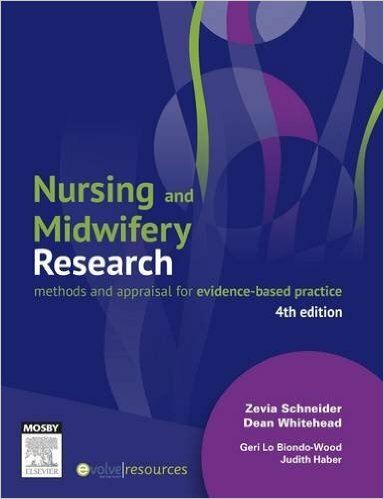 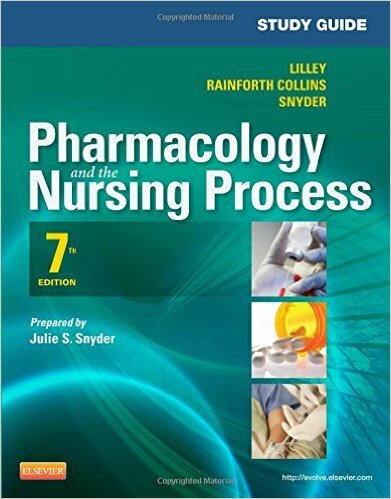 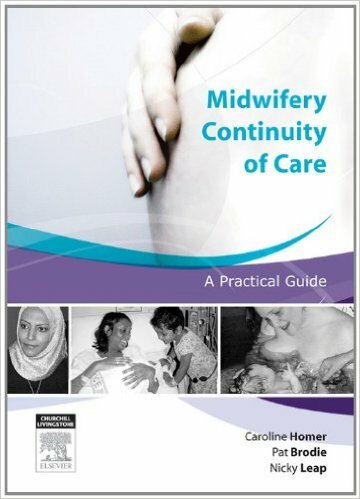 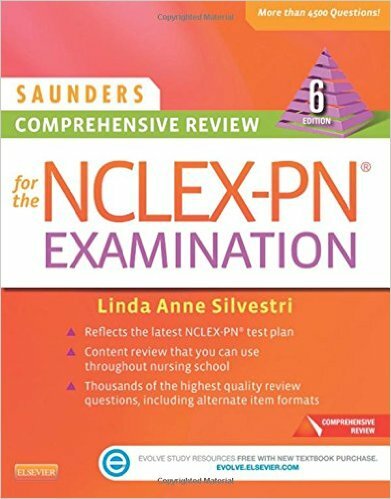 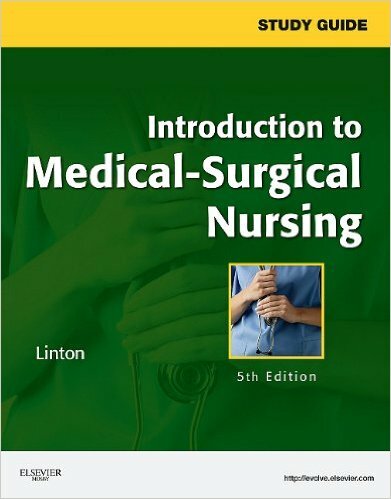 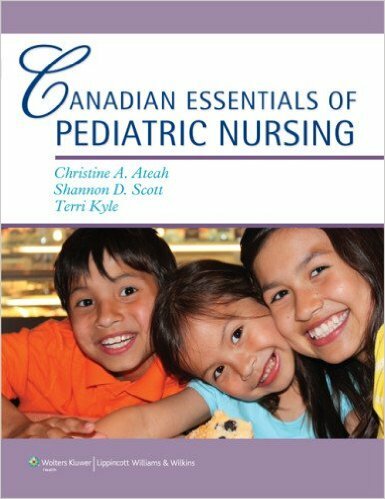 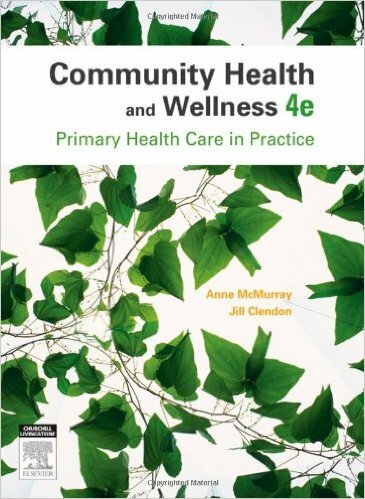 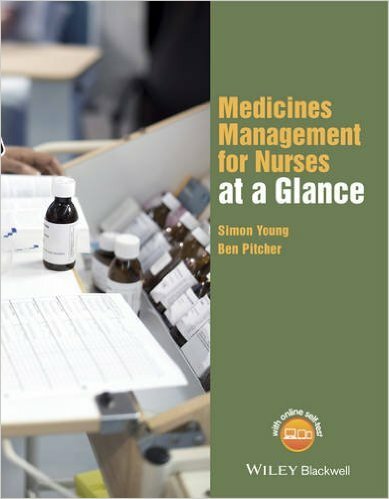 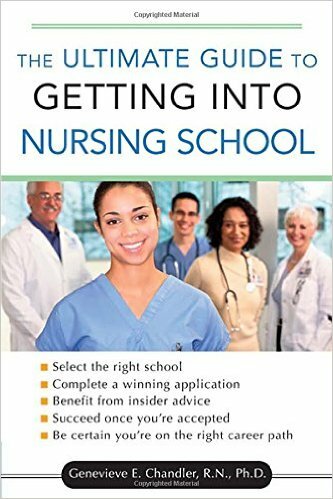 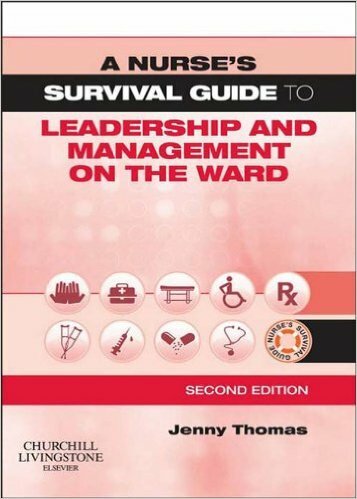 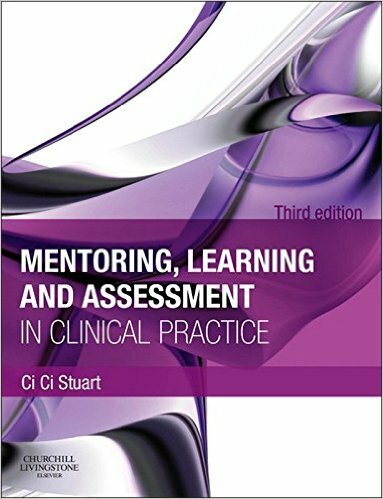 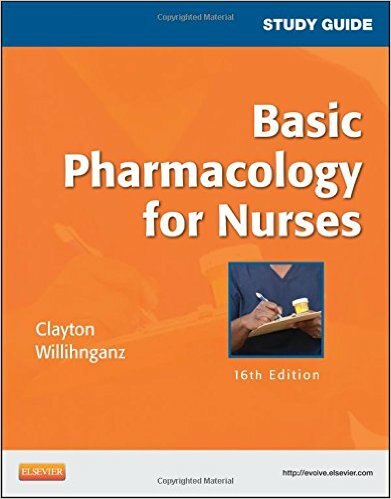 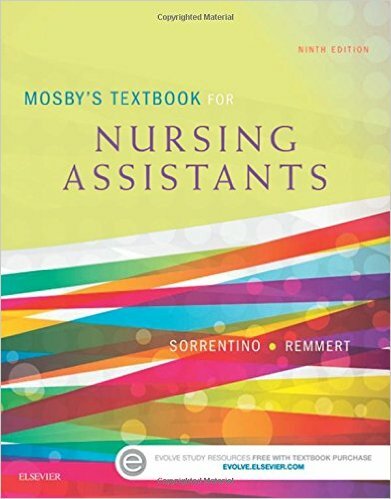 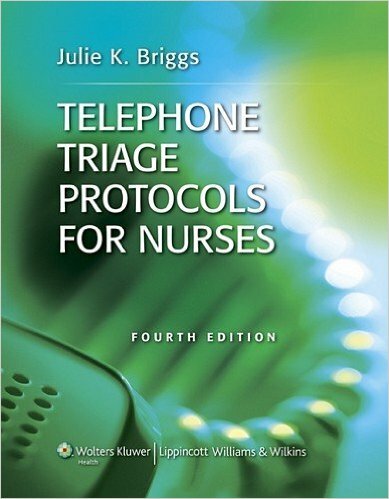 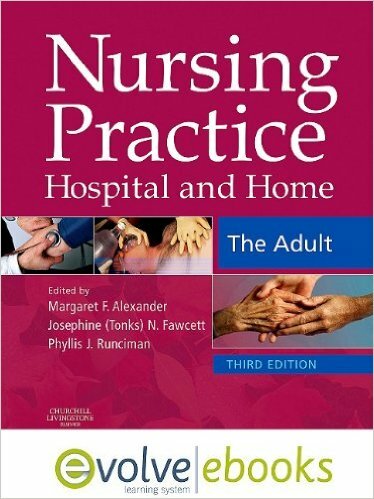 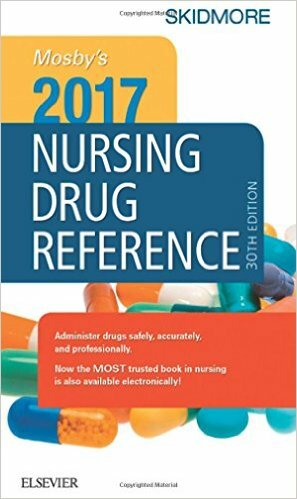 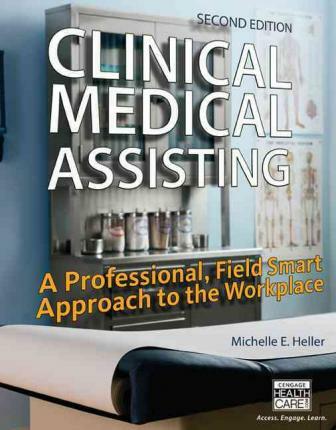 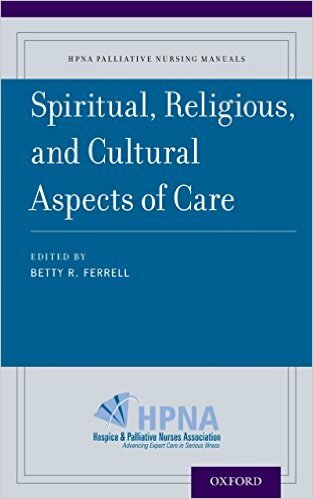 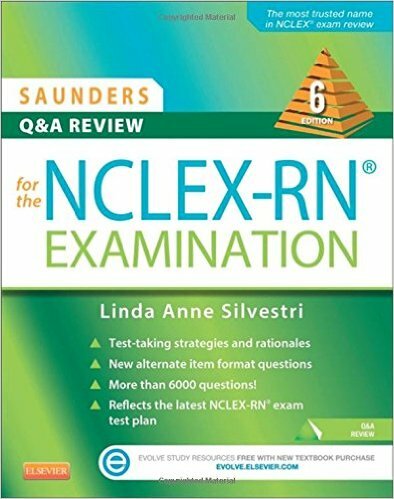 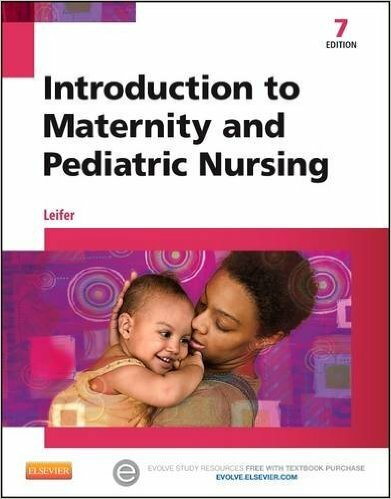 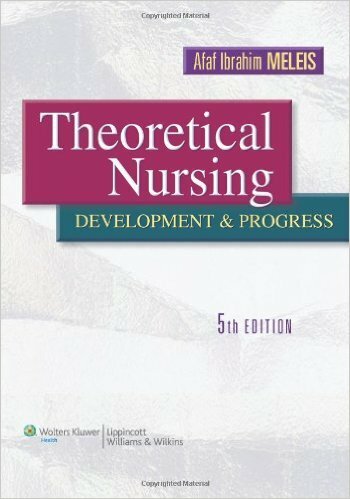 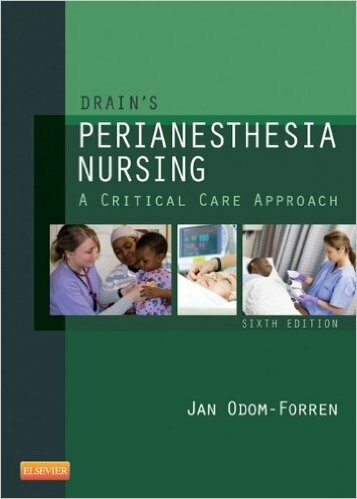 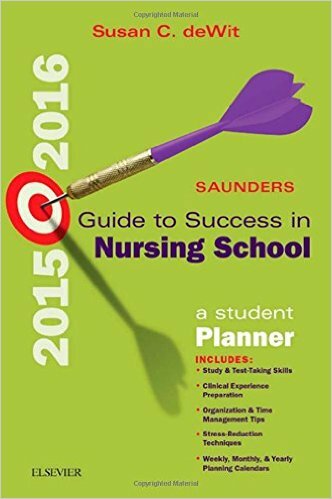 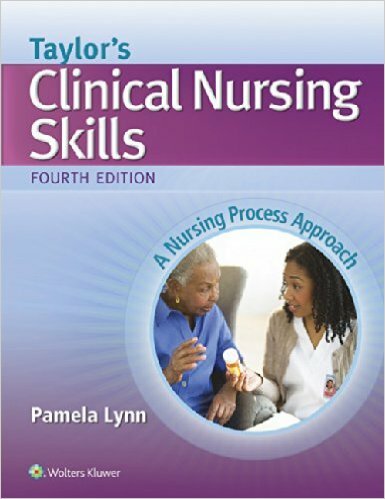 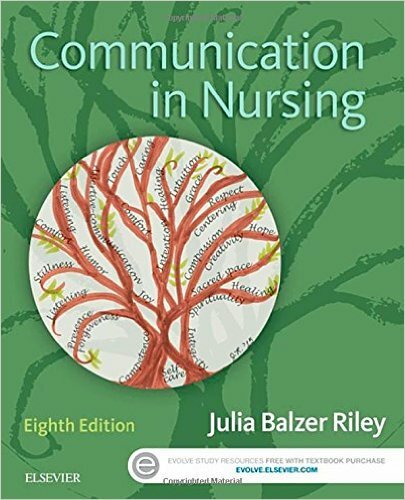 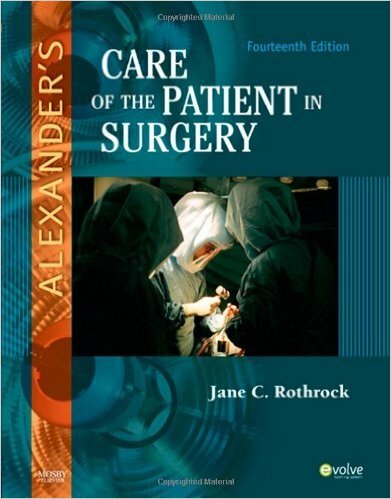 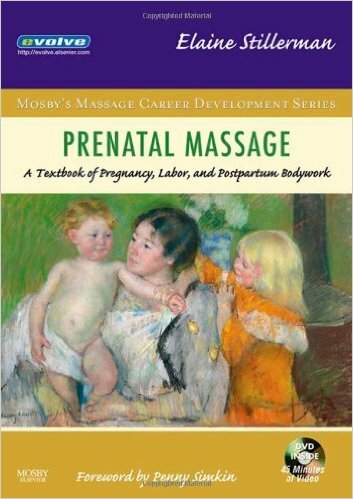 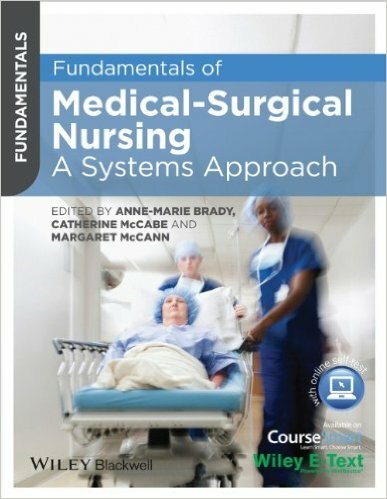 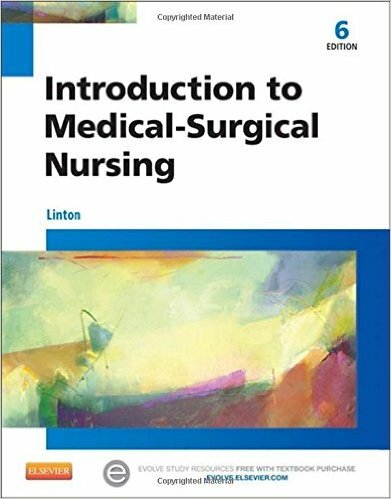 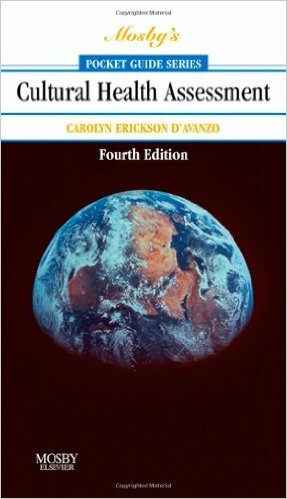 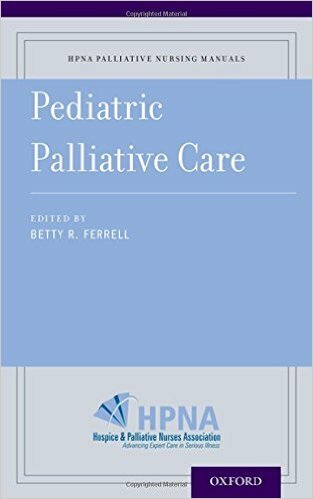 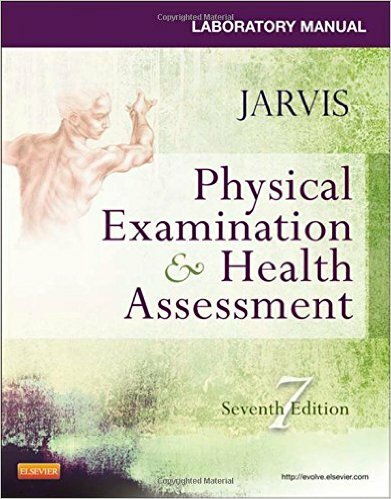 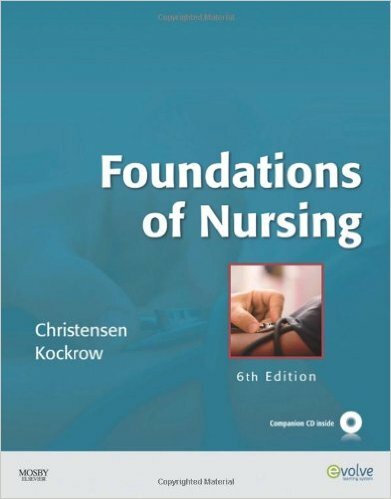 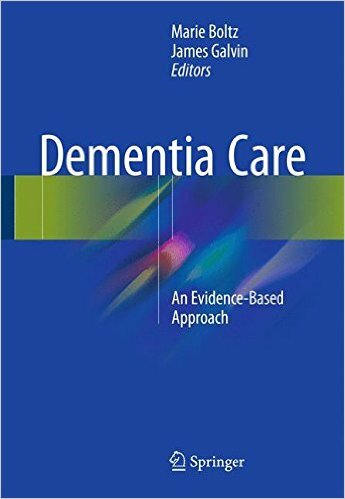 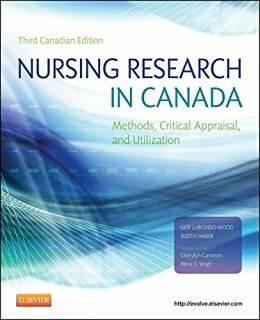 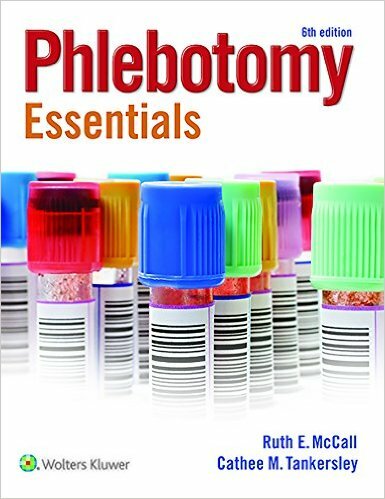 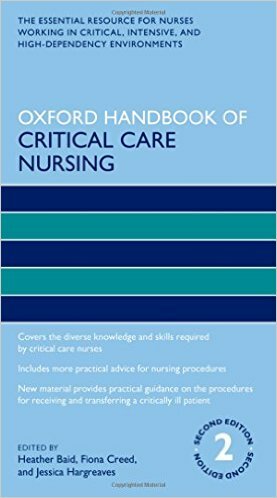 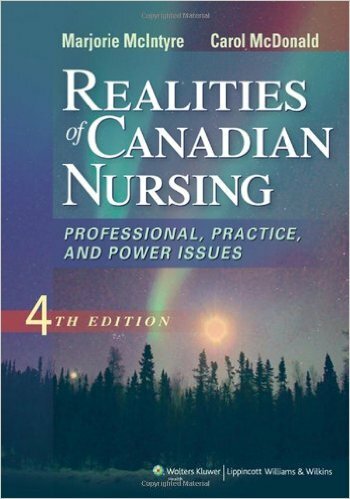 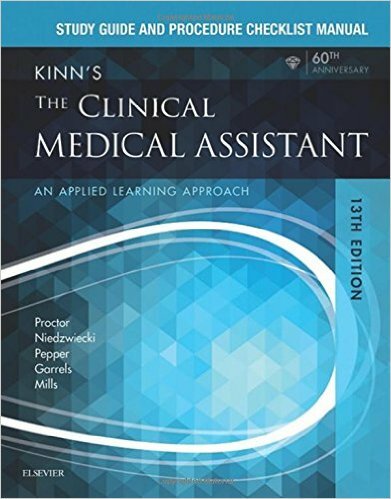 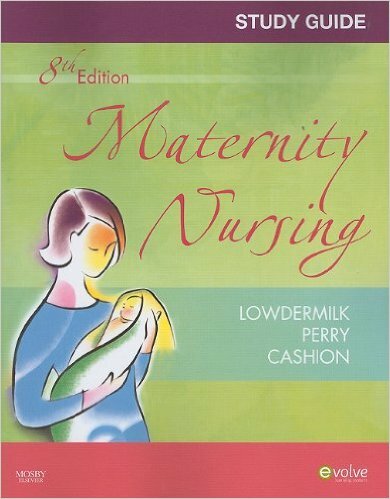 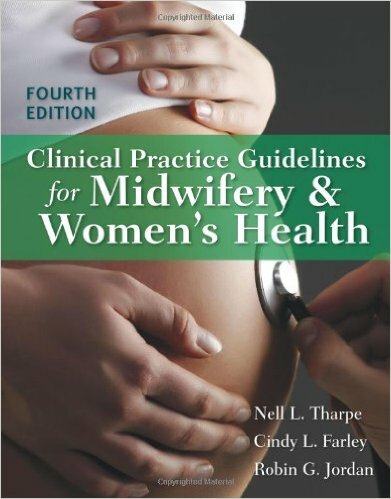 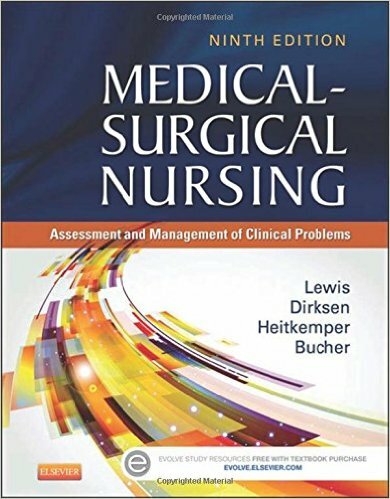 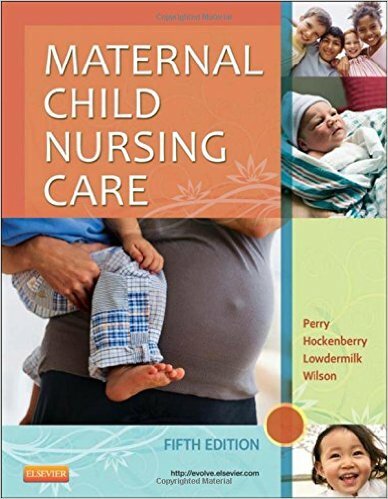 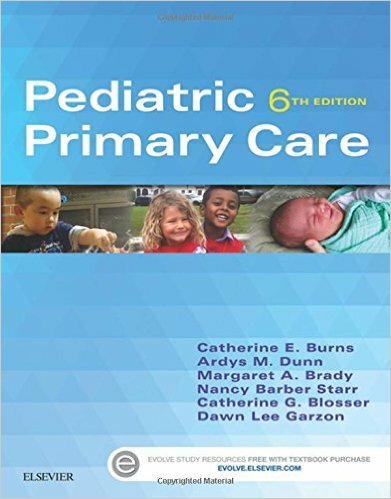 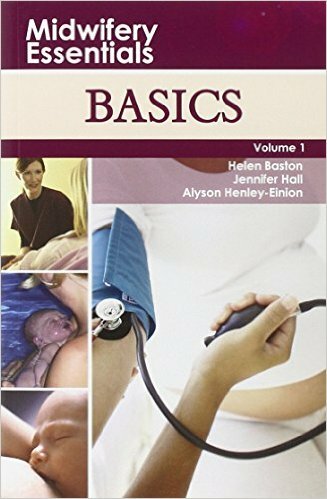 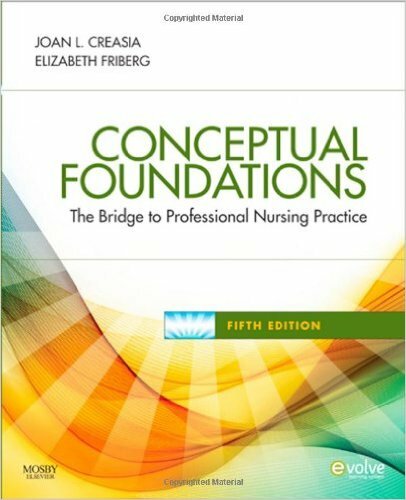 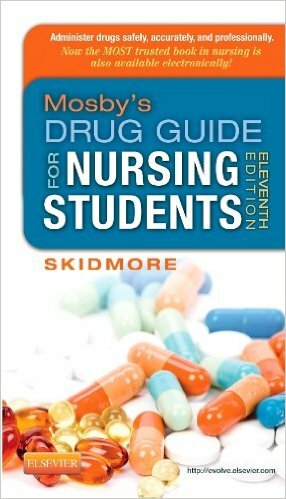 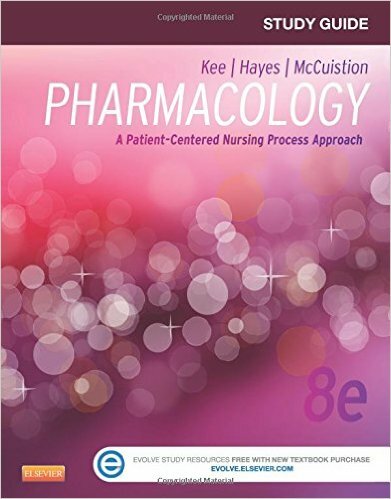 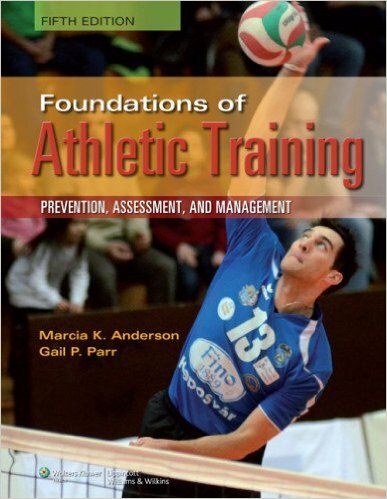 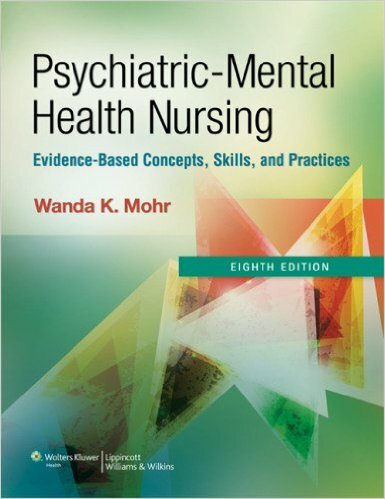 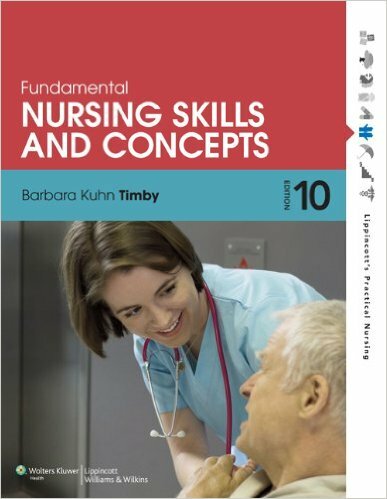 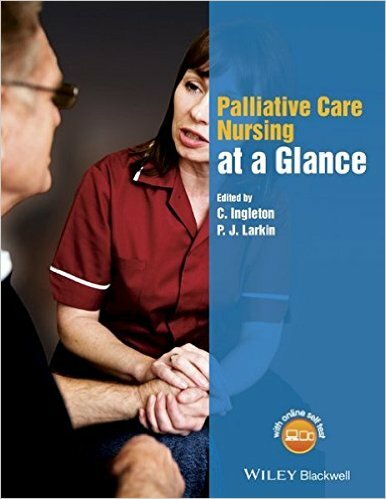 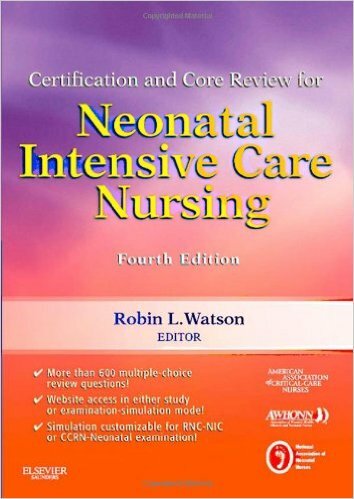 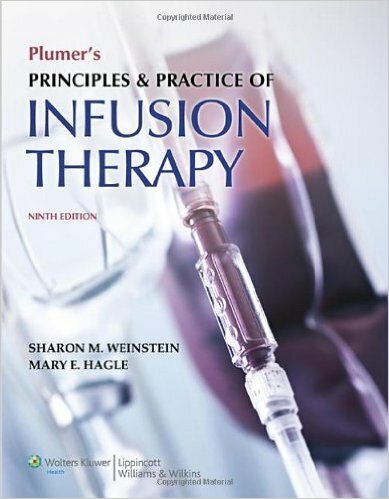 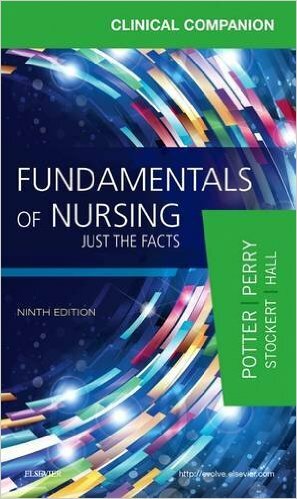 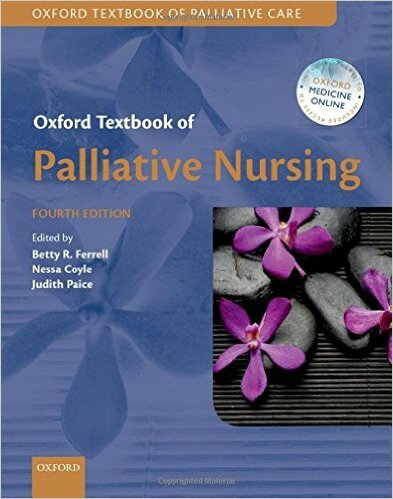 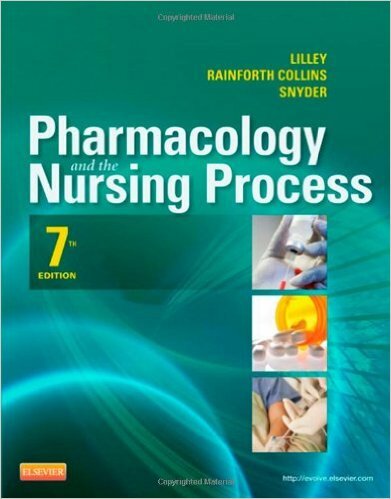 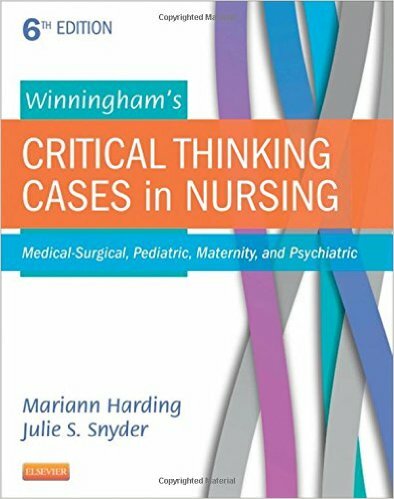 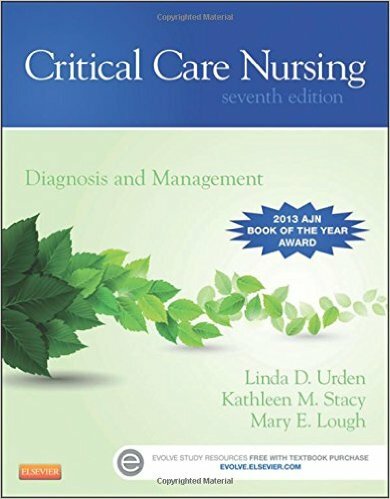 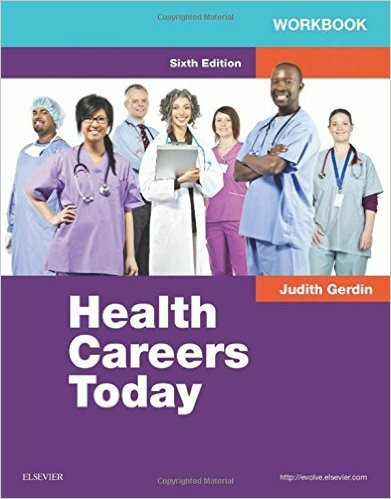 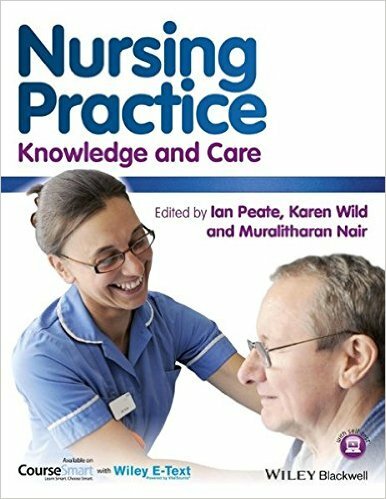 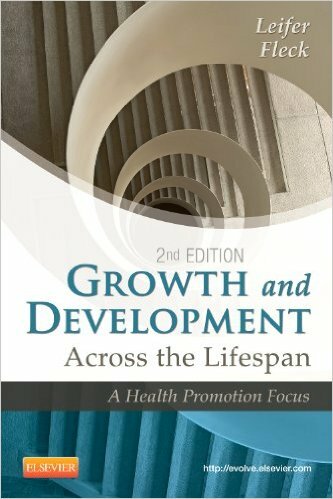 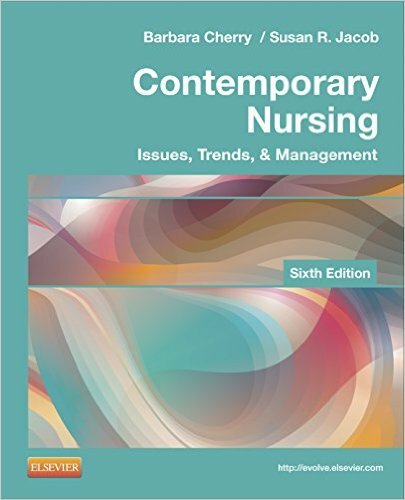 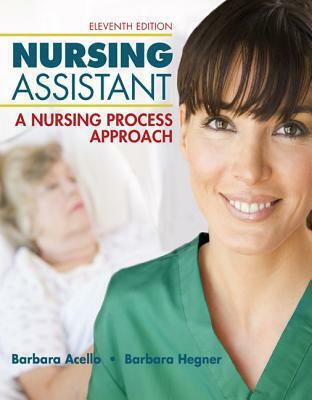 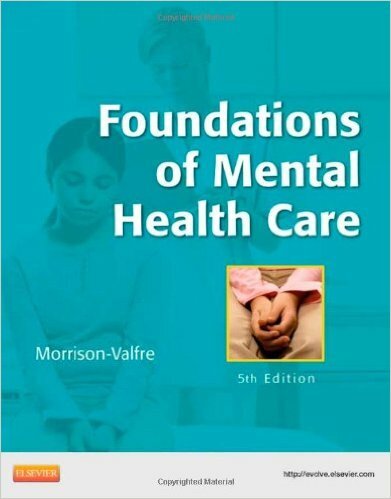 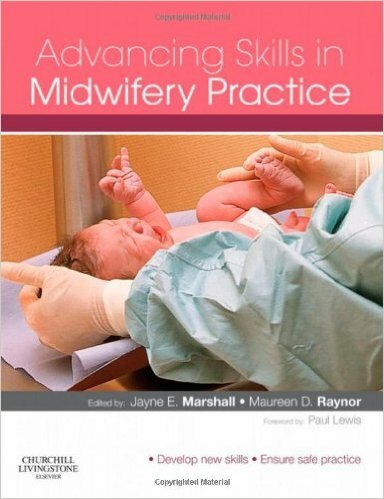 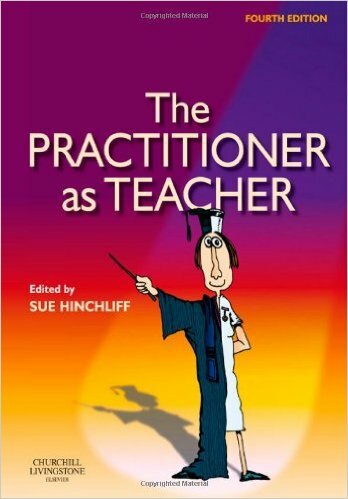 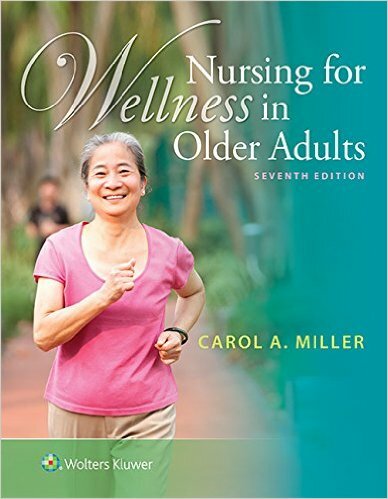 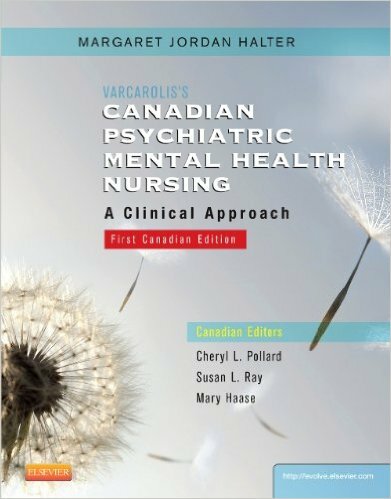 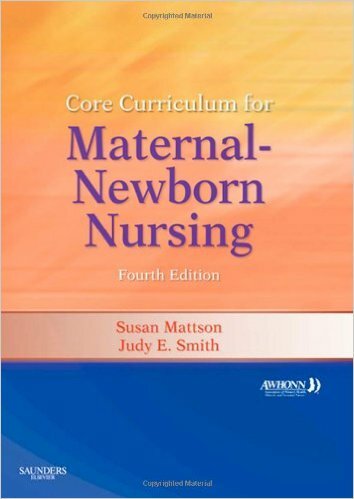 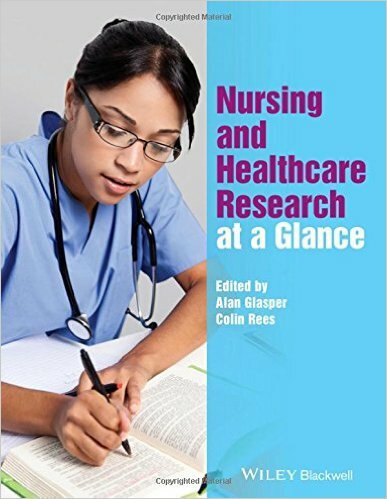 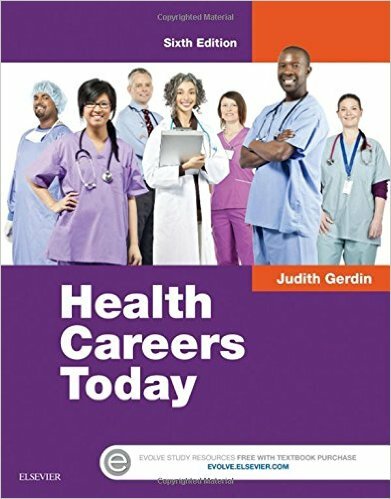 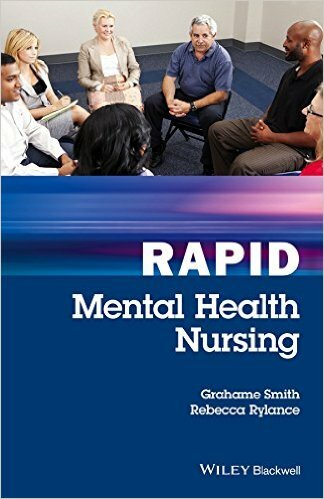 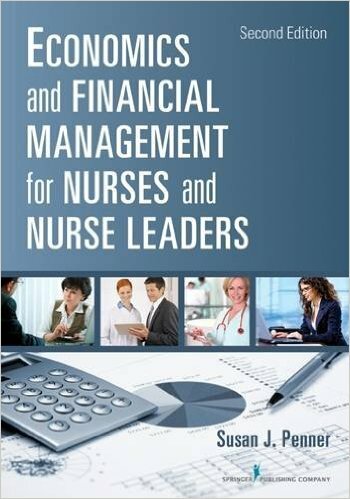 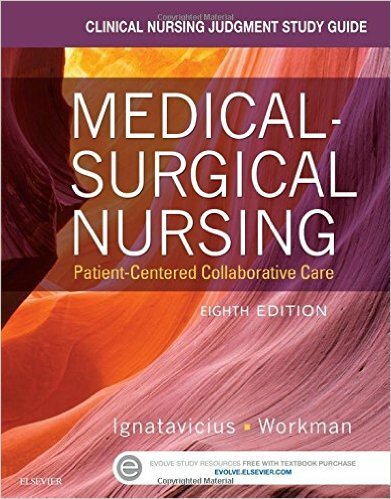 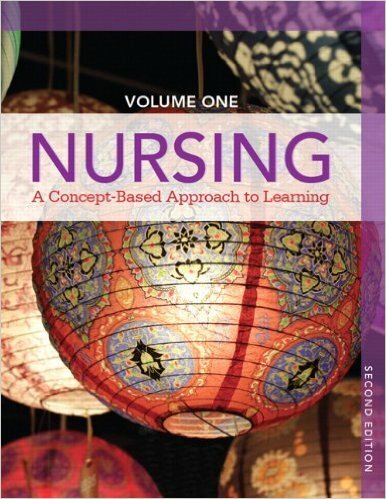 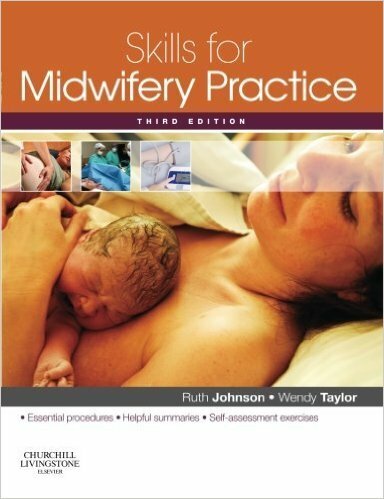 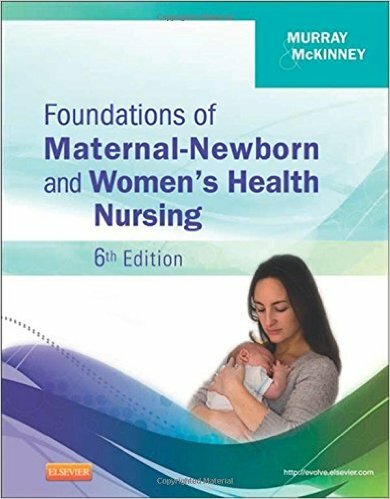 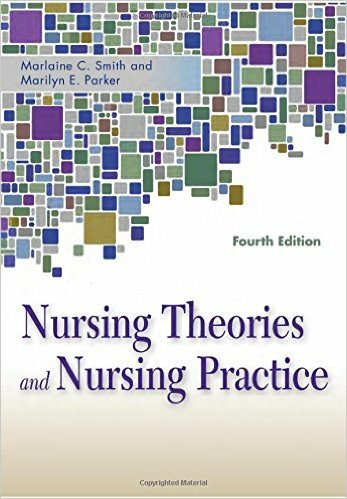 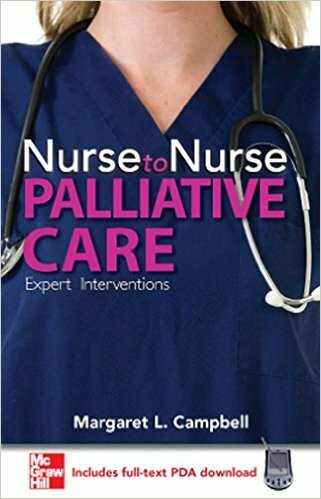 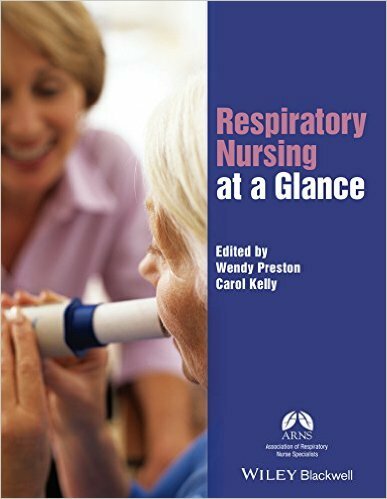 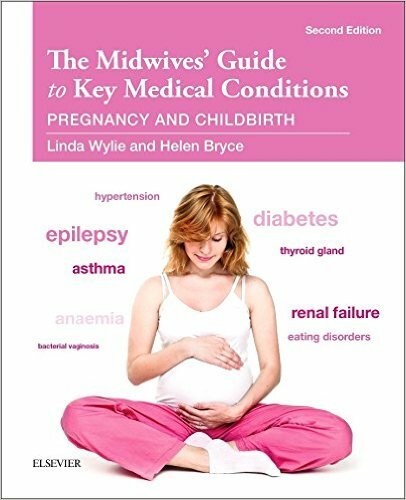 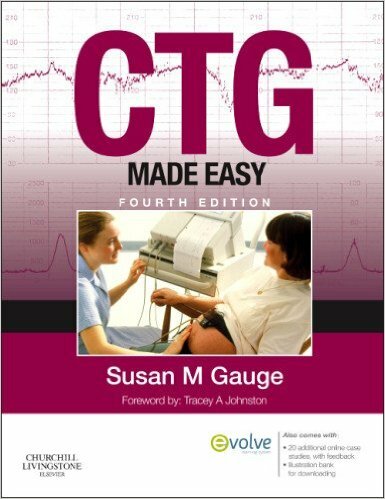 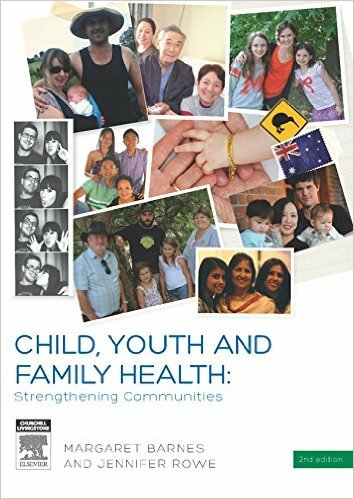 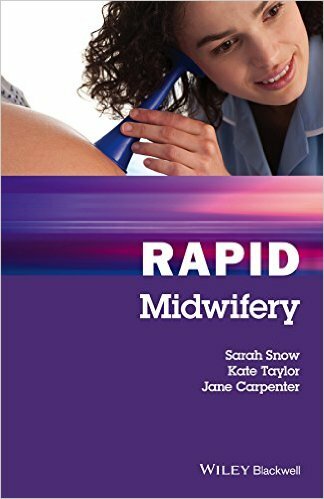 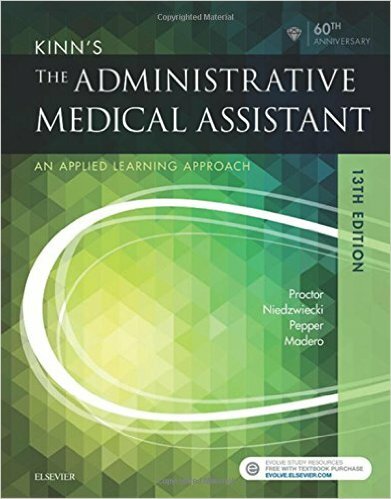 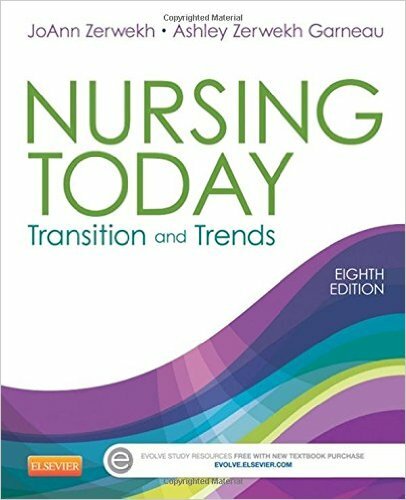 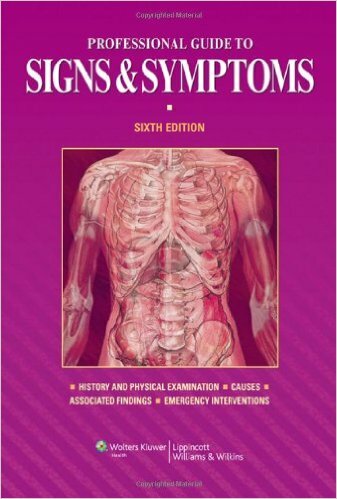 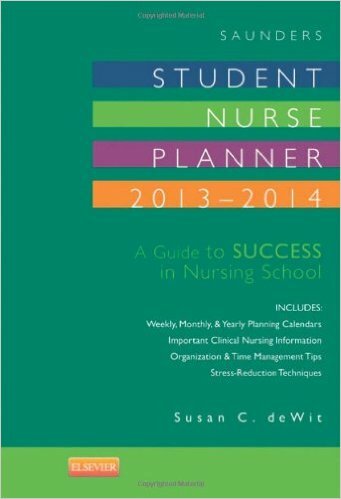 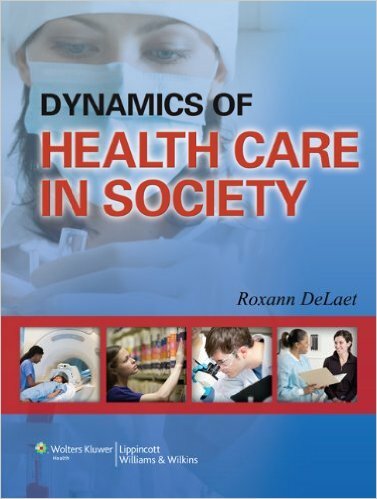 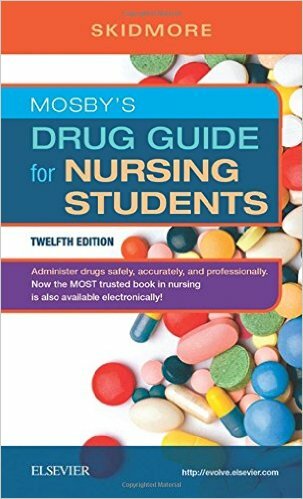 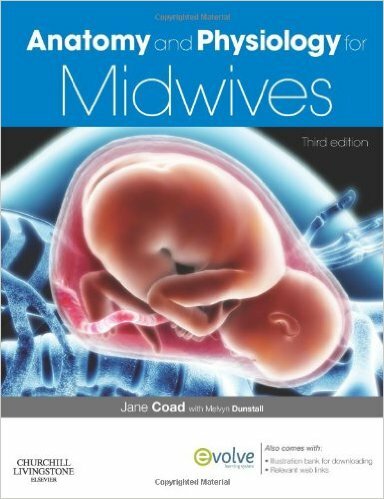 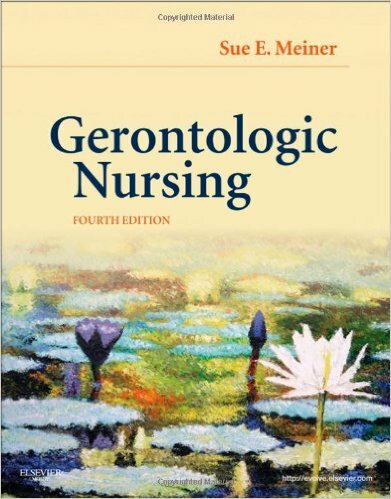 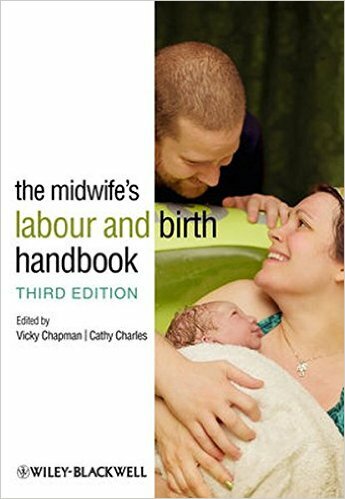 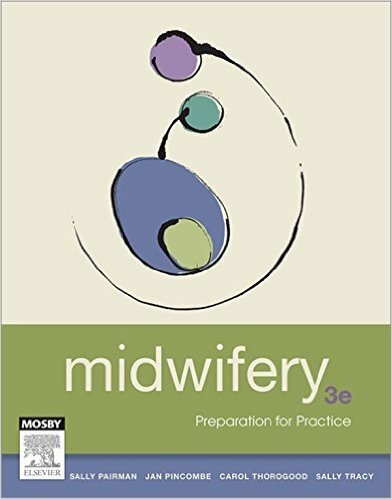 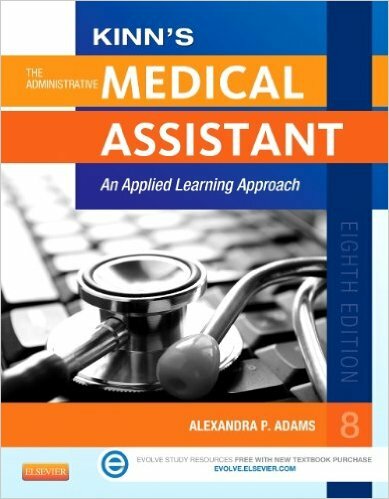 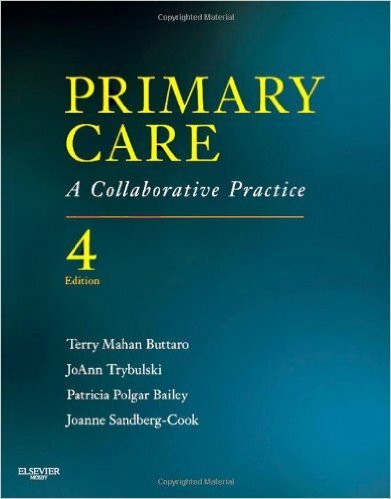 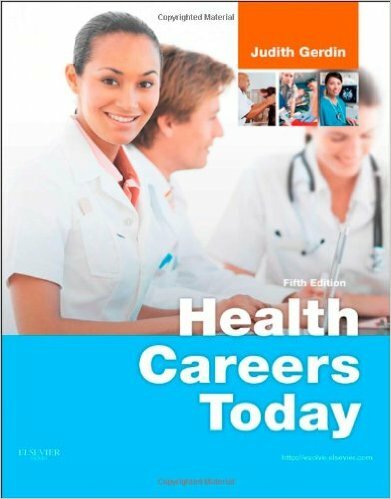 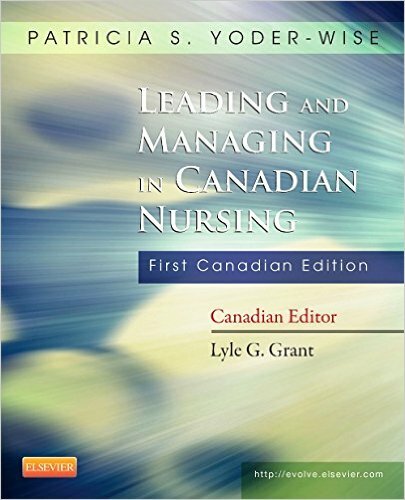 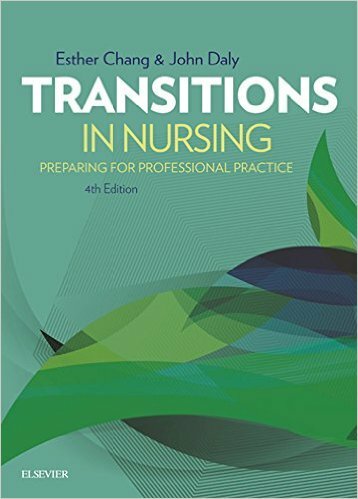 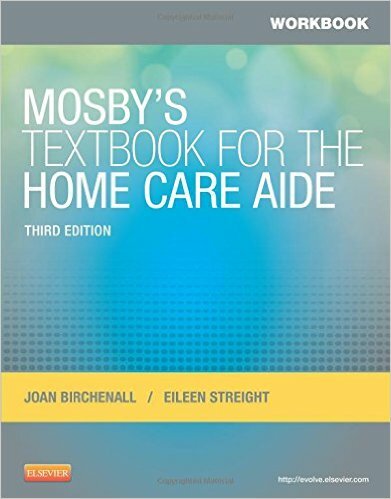 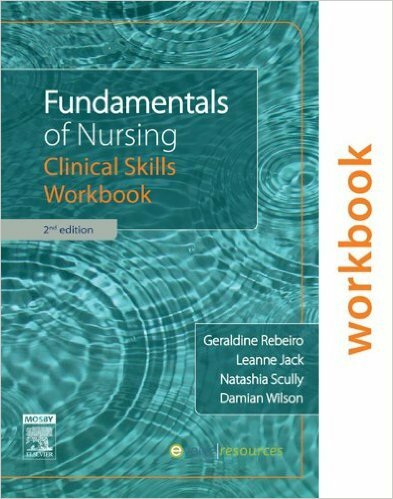 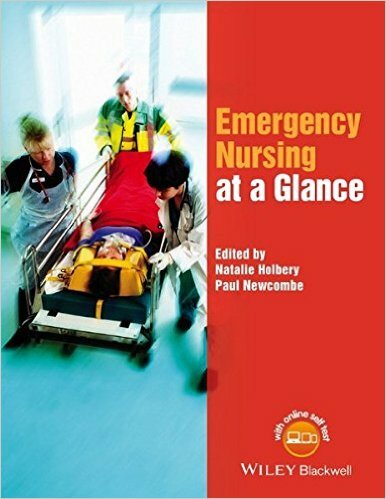 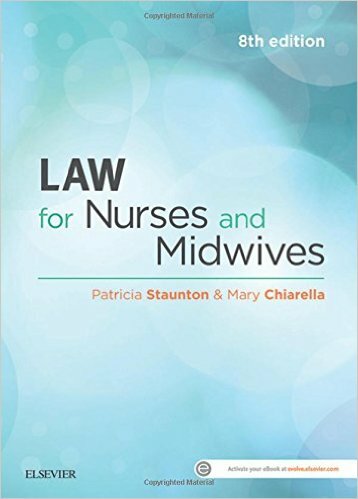 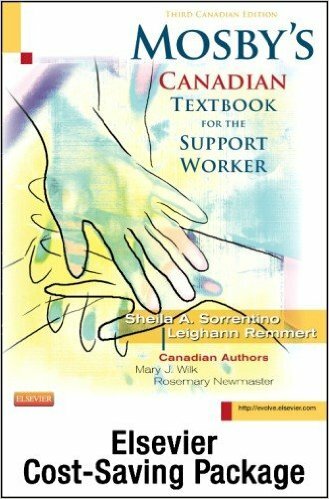 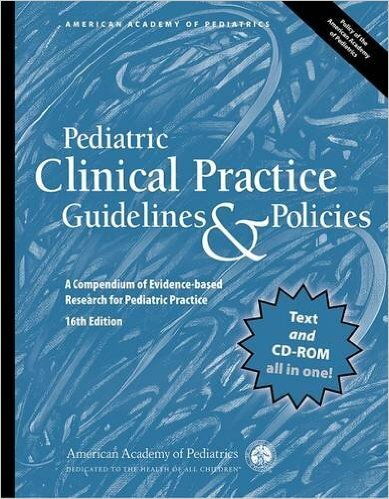 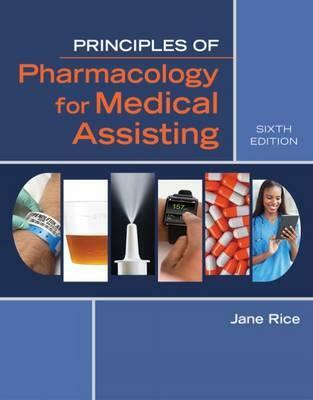 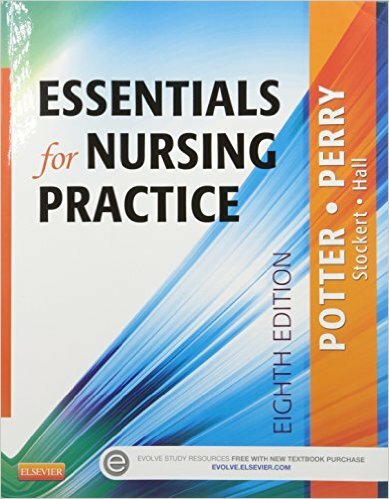 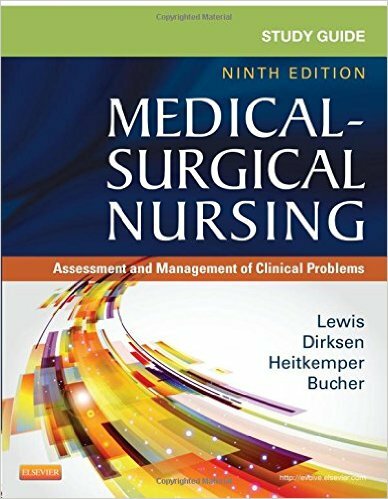 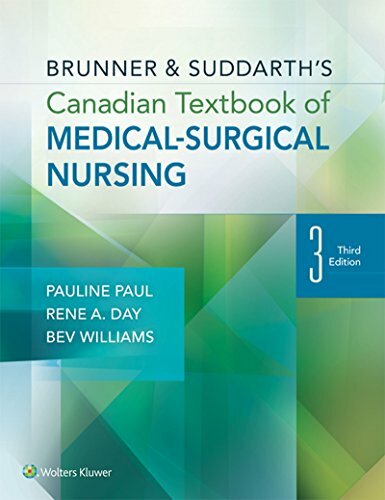 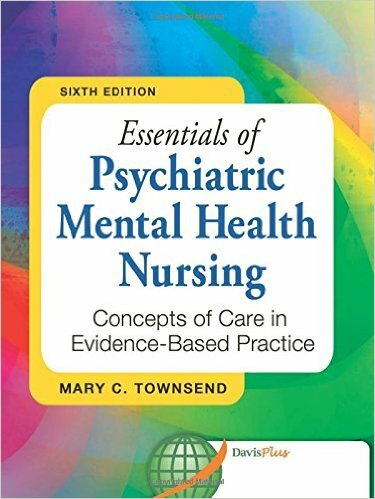 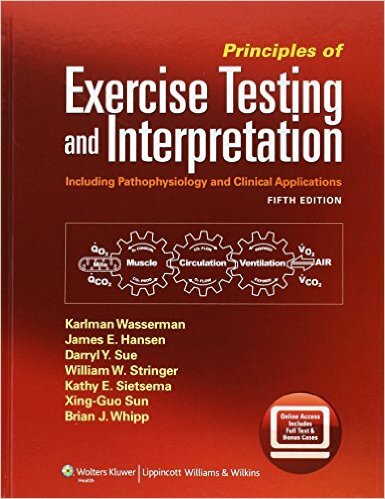 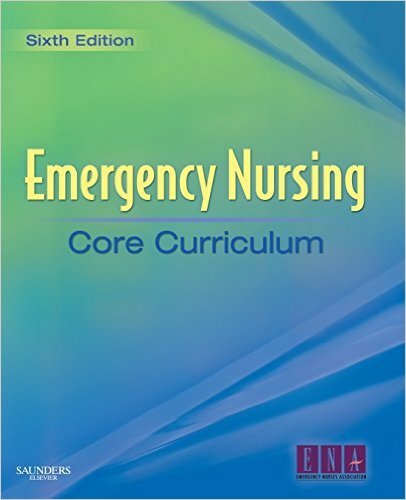 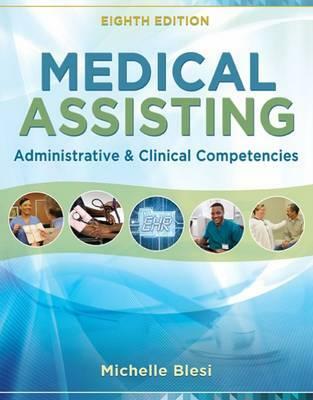 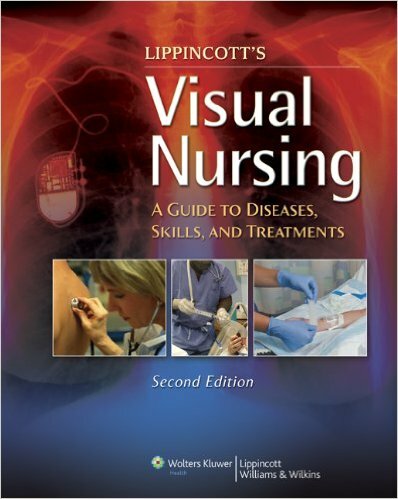 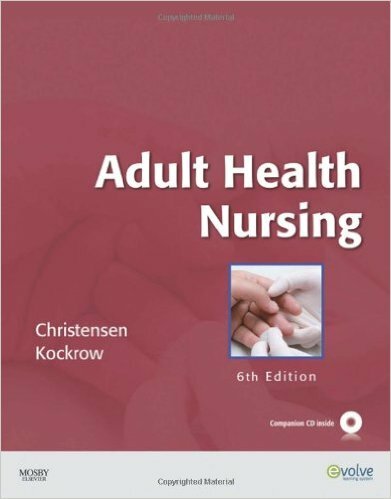 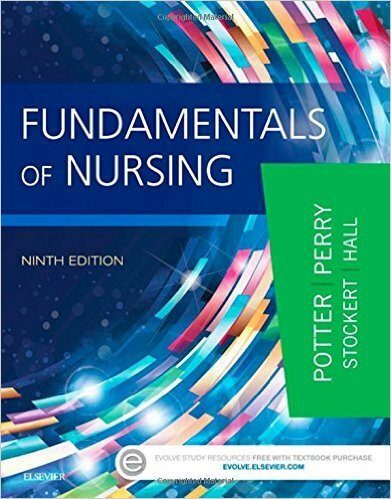 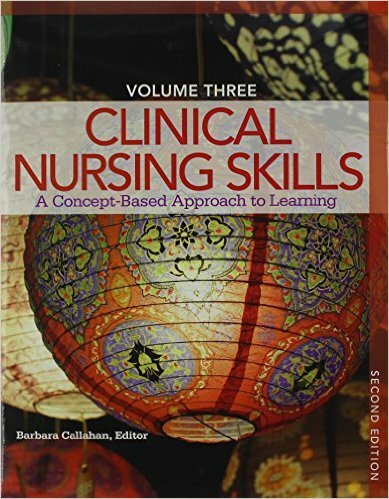 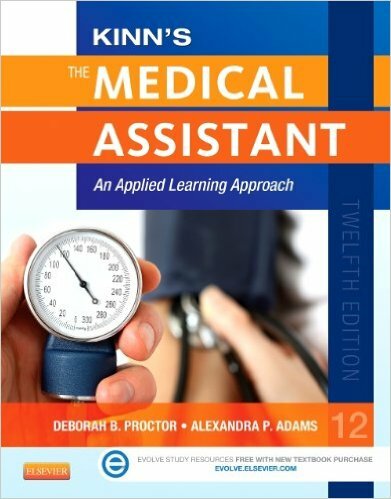 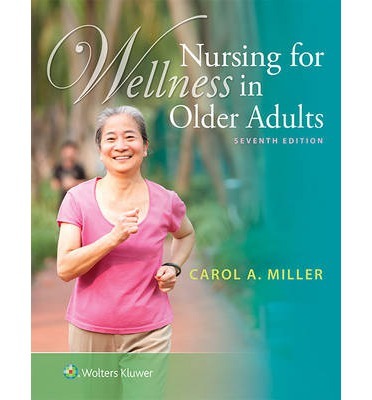 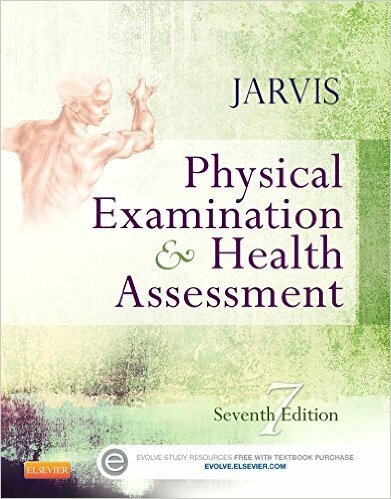 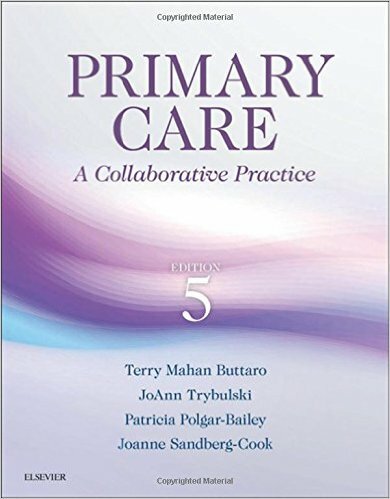 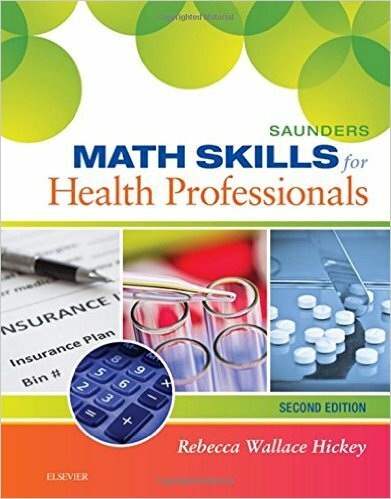 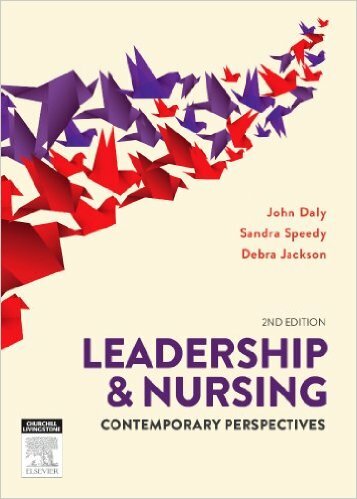 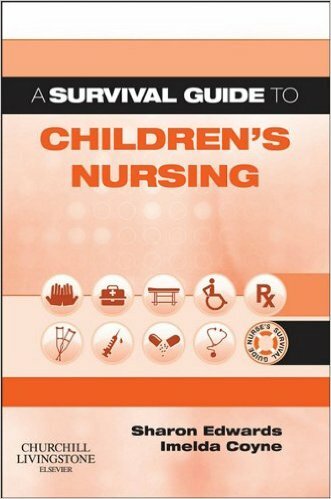 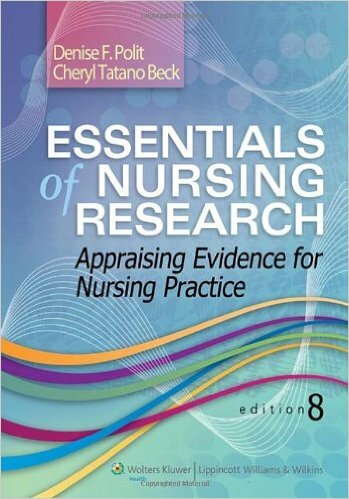 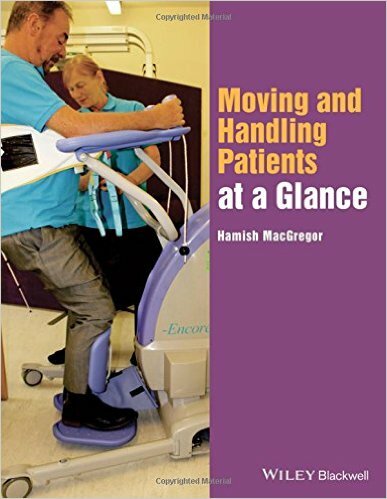 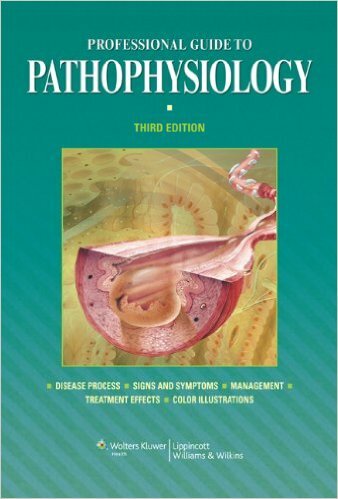 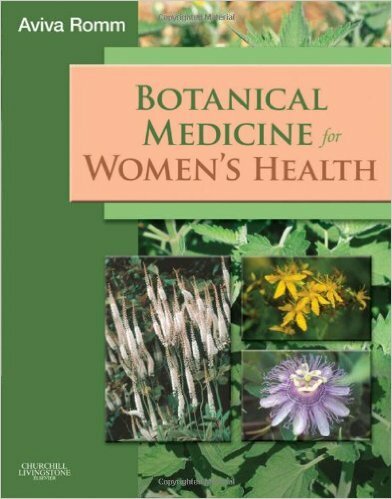 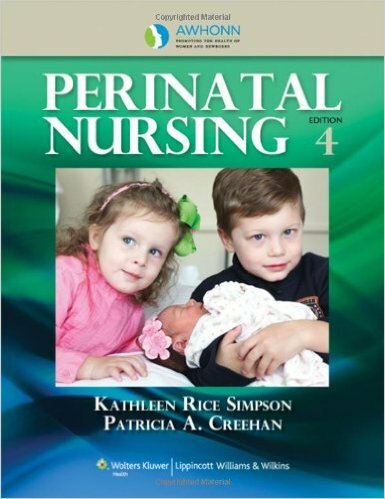 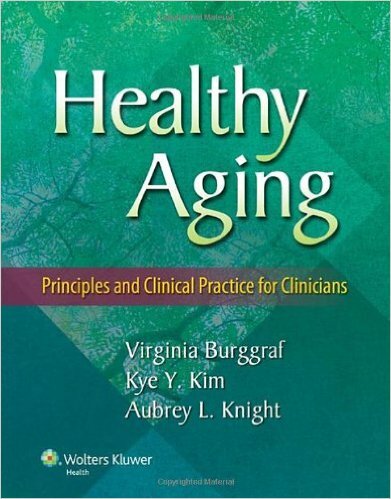 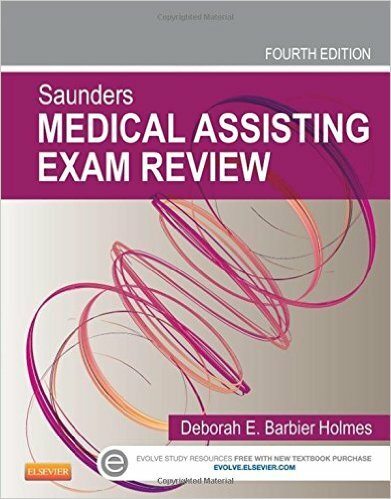 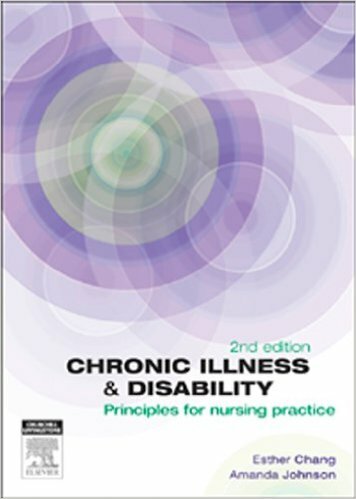 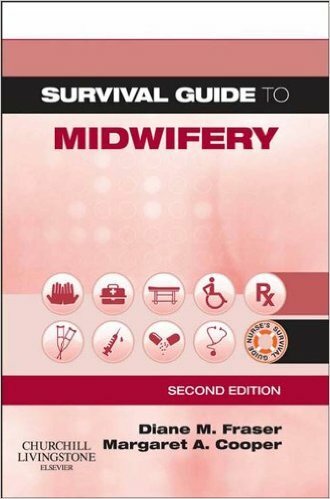 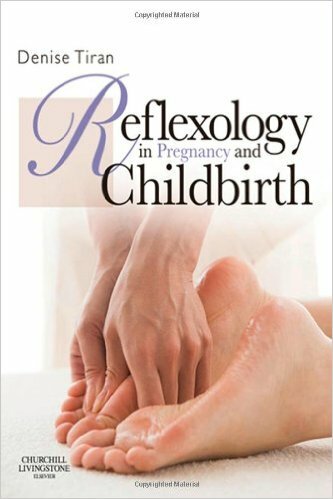 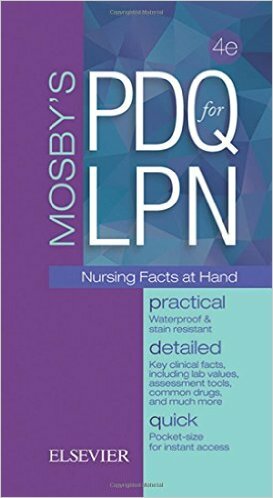 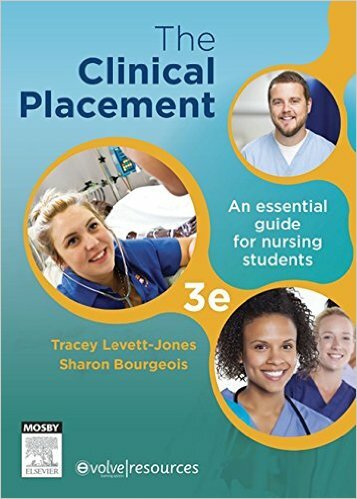 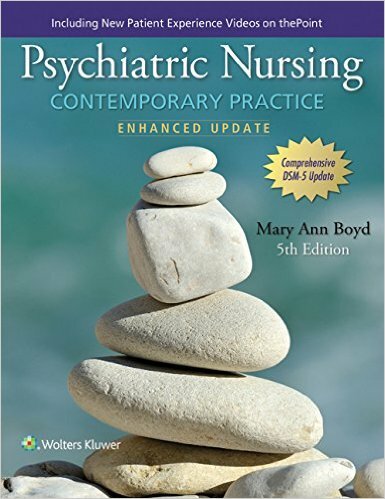 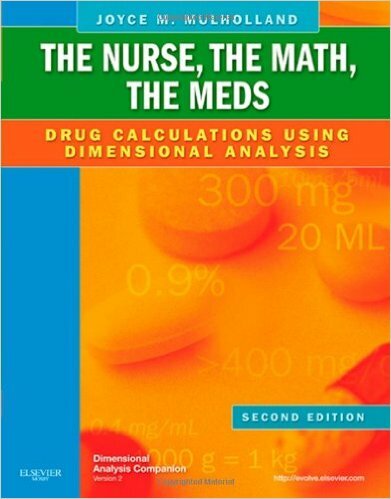 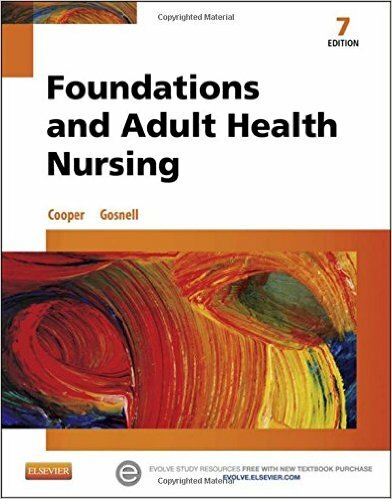 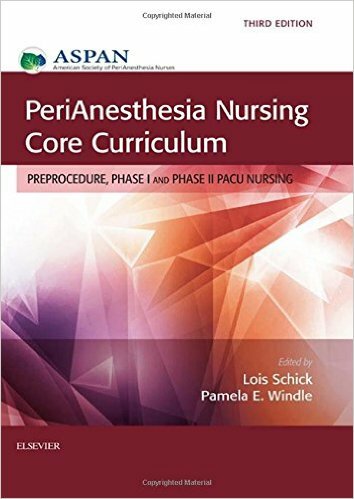 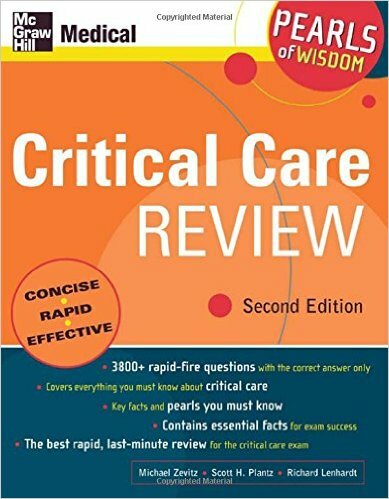 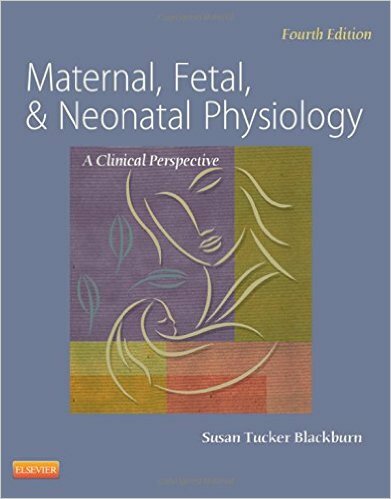 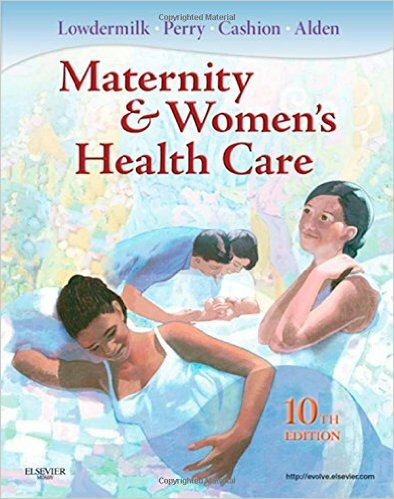 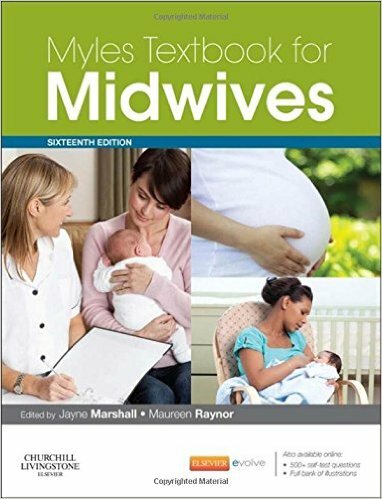 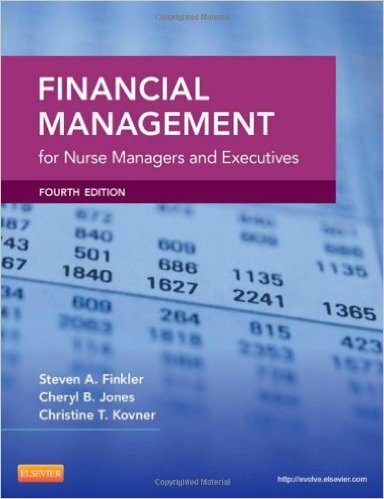 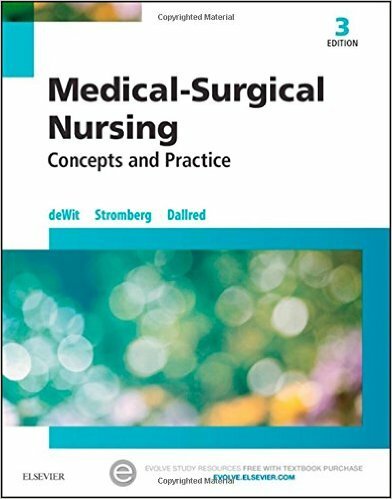 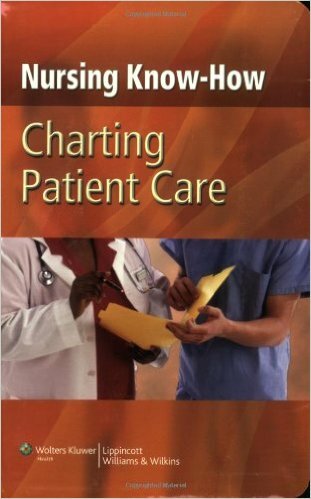 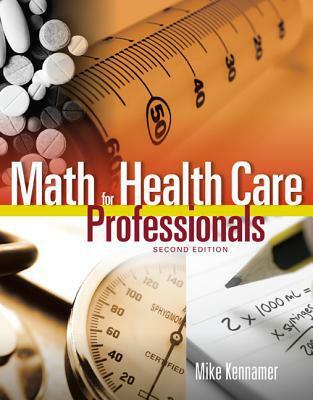 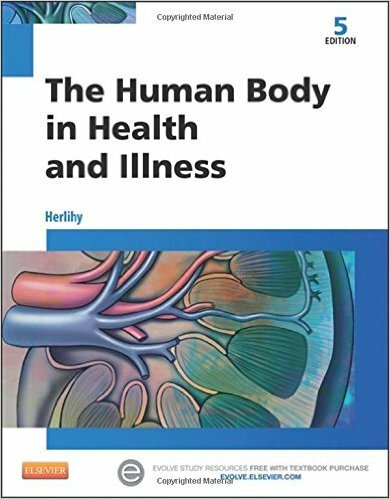 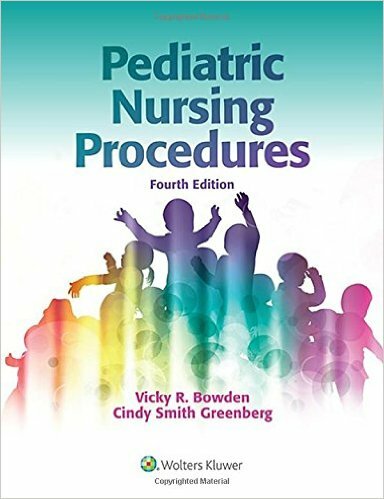 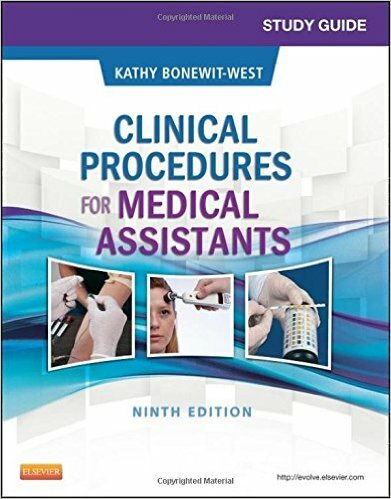 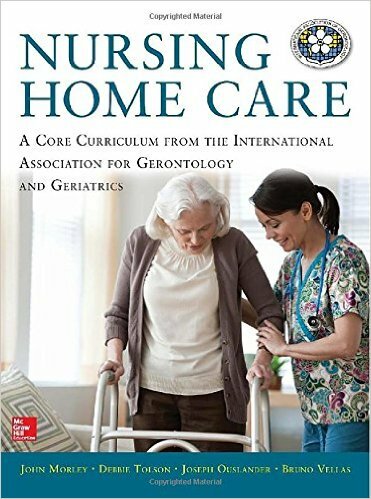 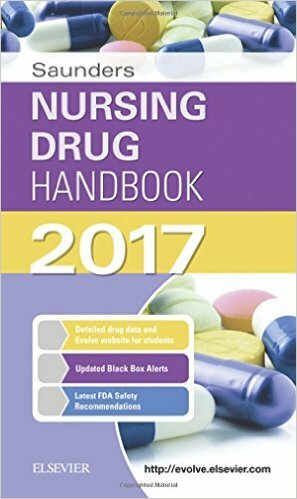 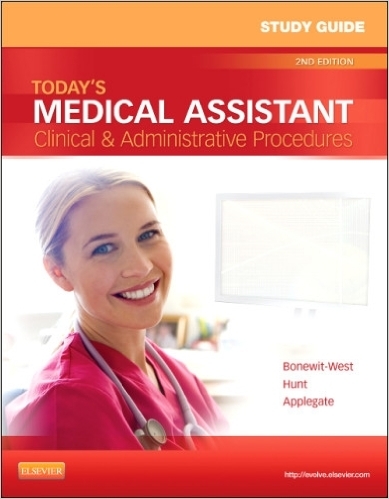 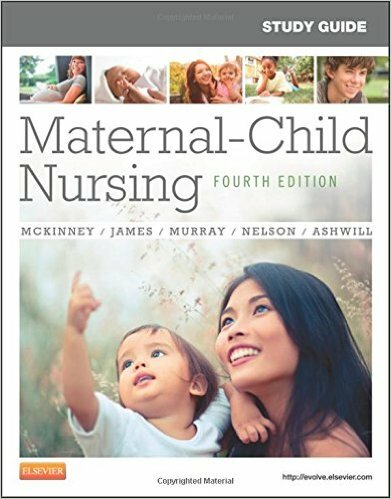 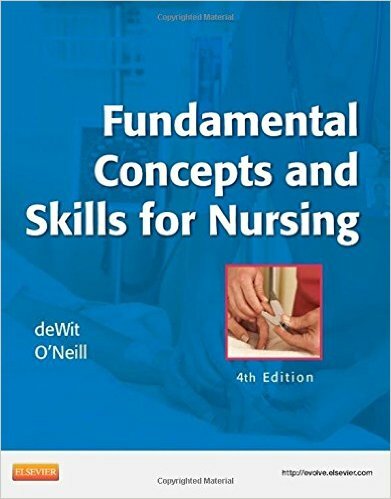 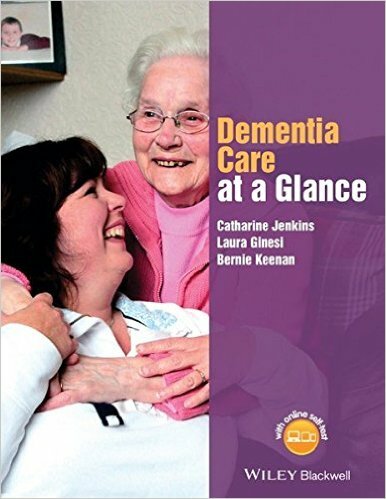 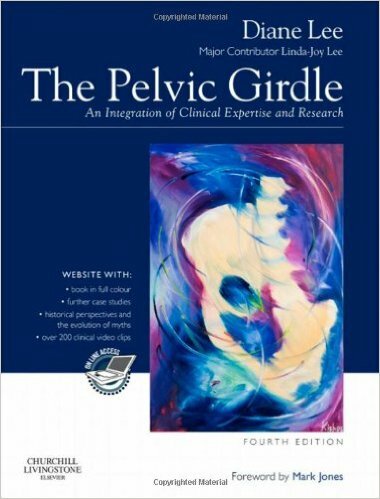 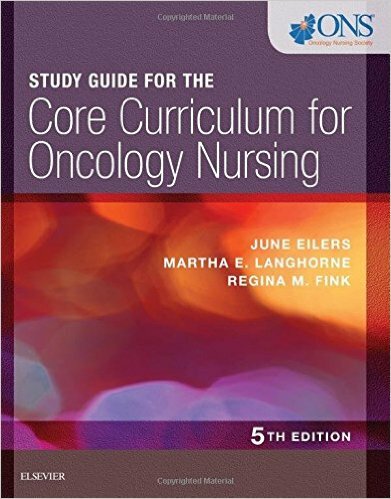 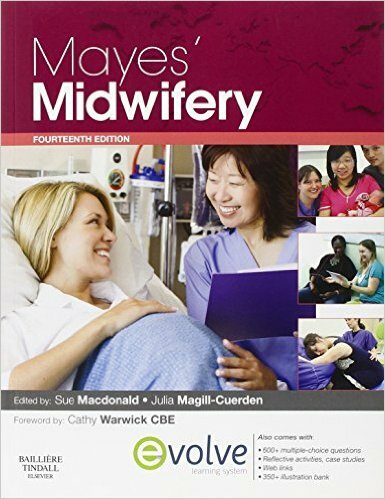 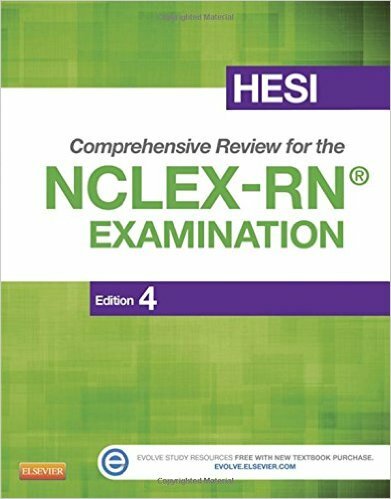 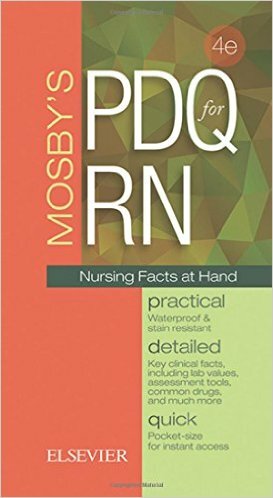 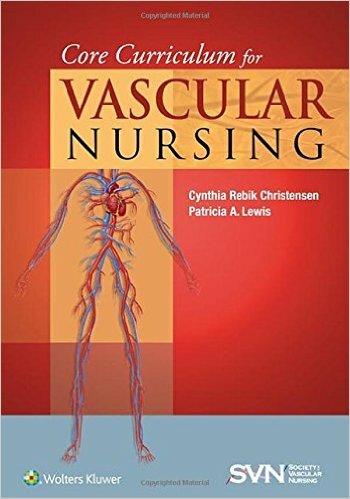 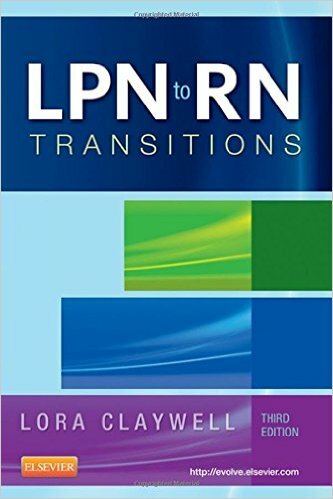 This highly visual and dynamic book is a thorough resource for nurses wanting to consolidate and expand their knowledge of this important part of nursing. 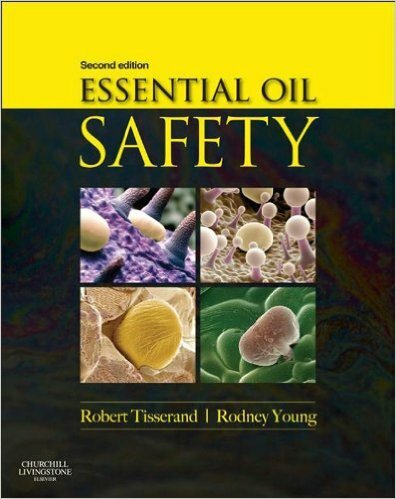 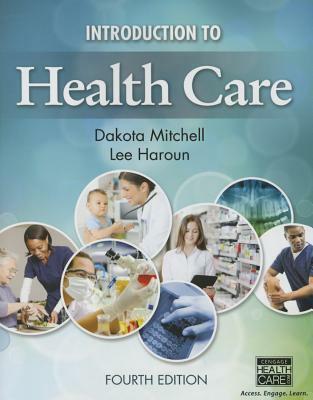 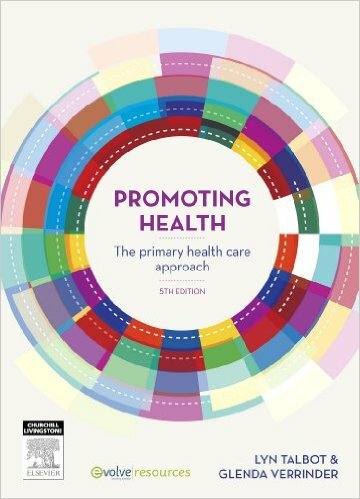 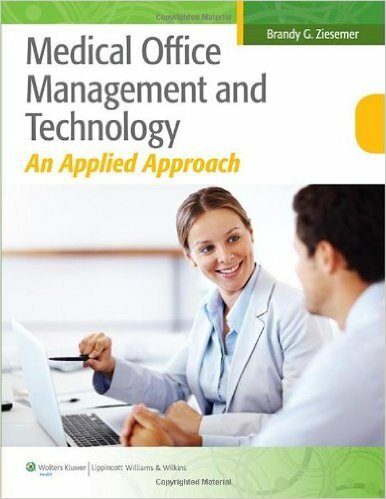 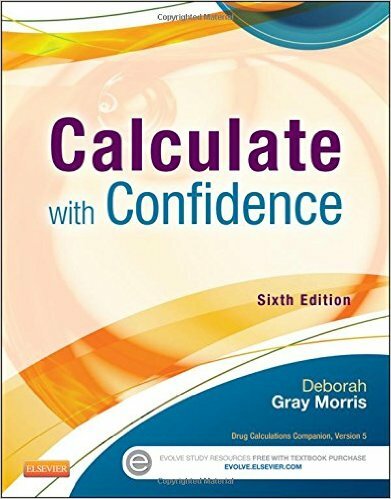 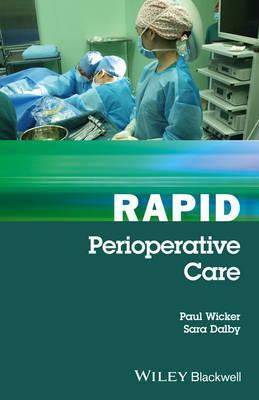 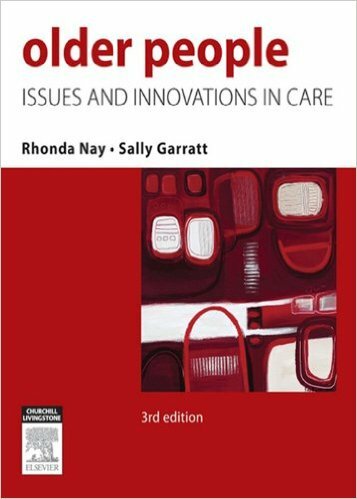 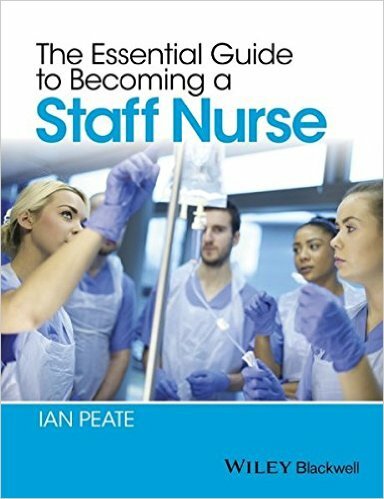 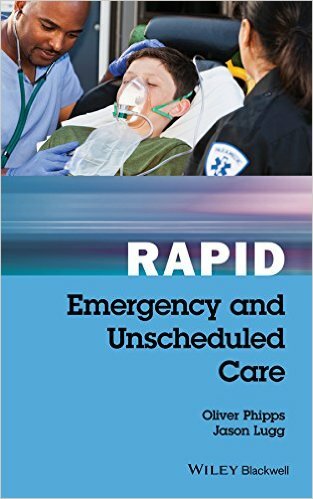 Written by experienced infection prevention and control specialist nurses, it provides a concise and simple approach to a vast and complex subject, and equips the reader with key information in relation to various aspects of infection prevention and control practice.